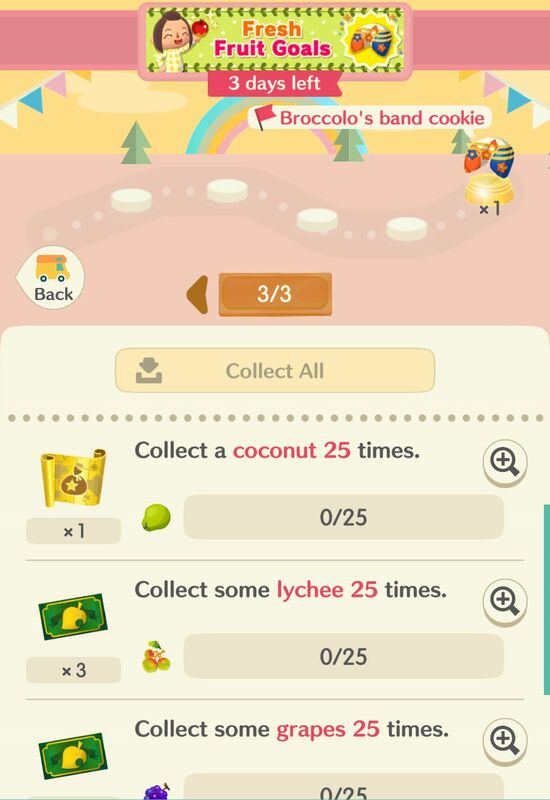 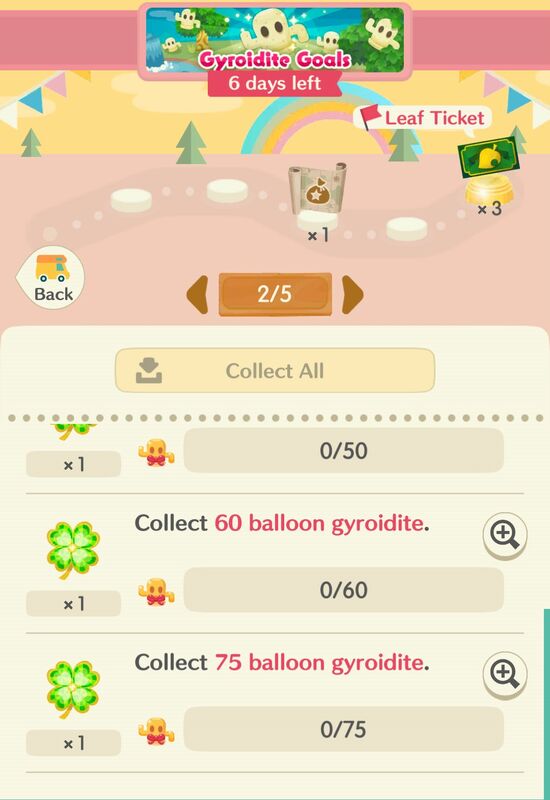 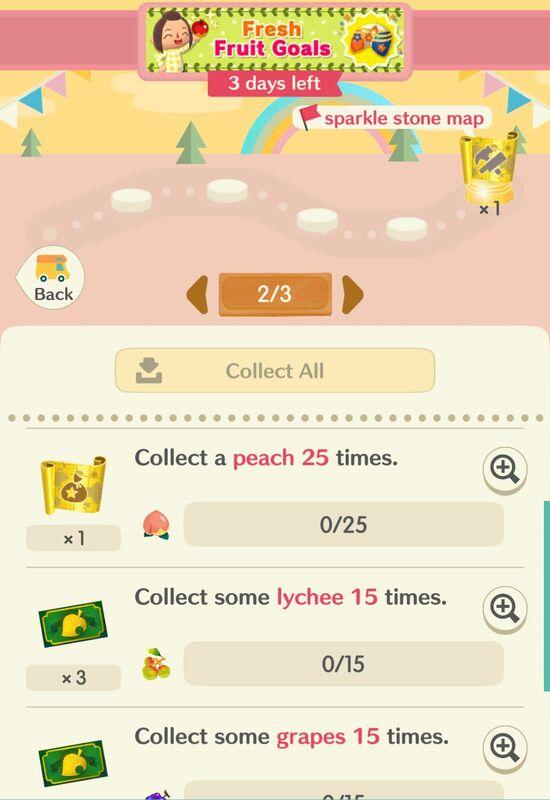 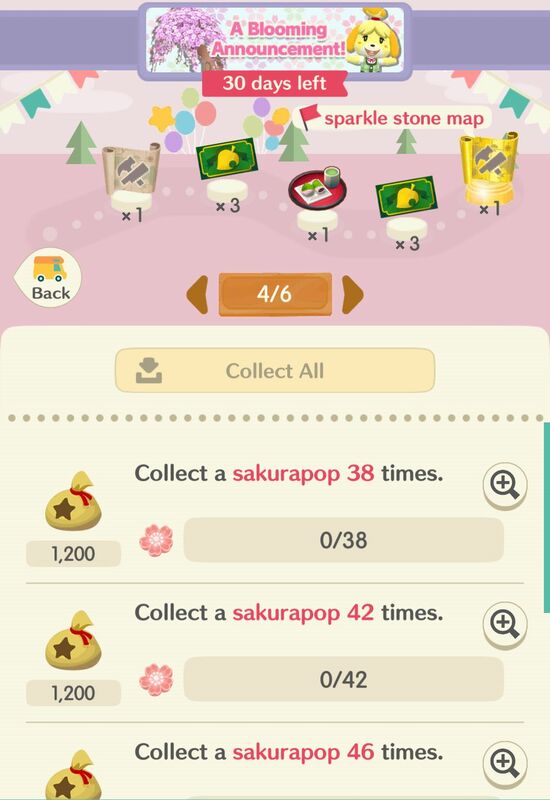 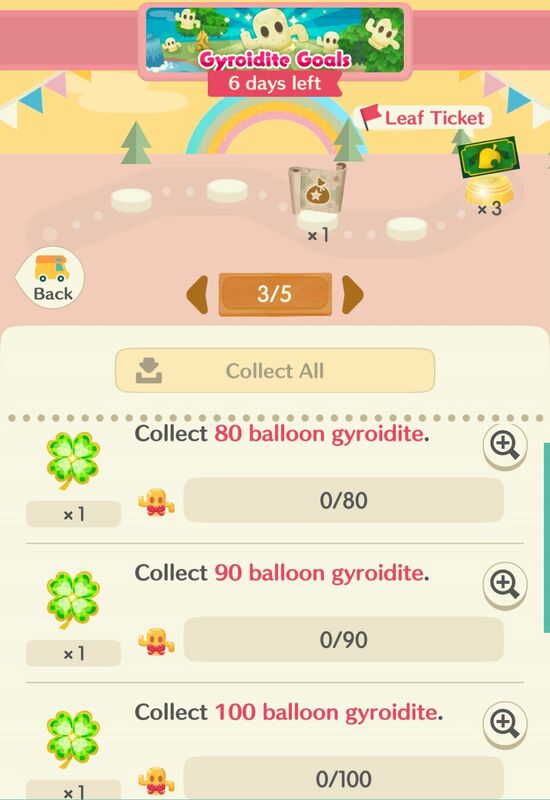 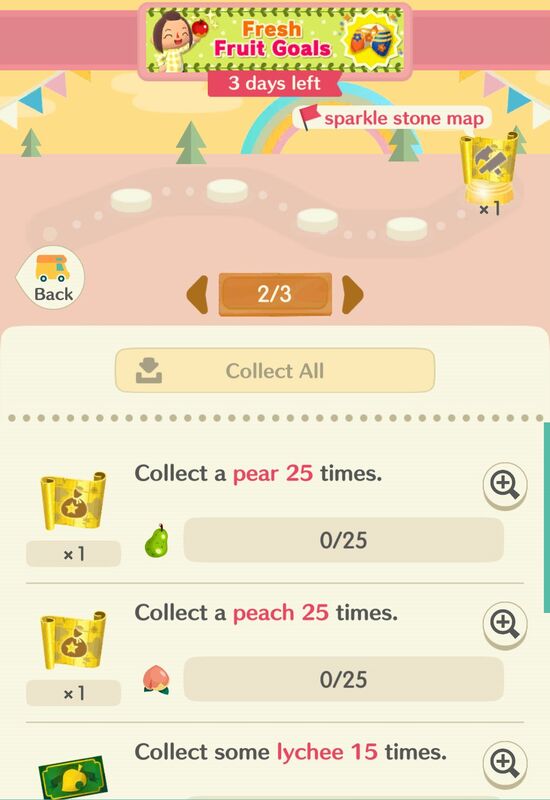 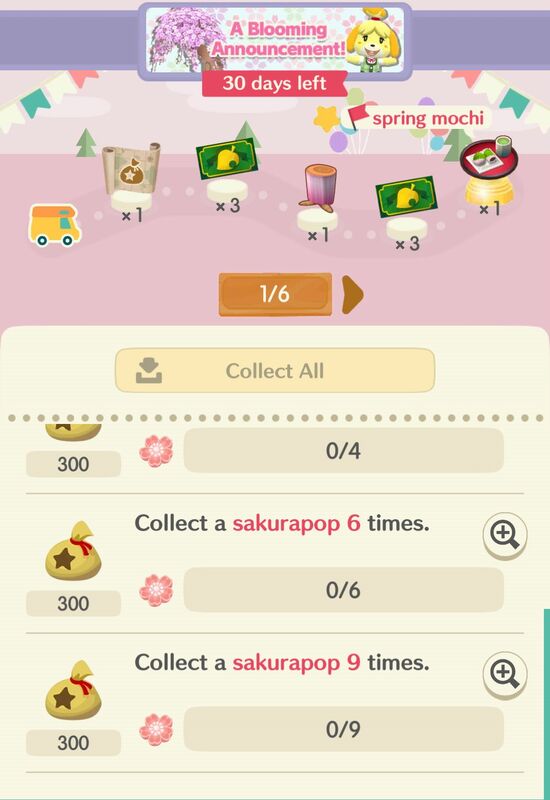 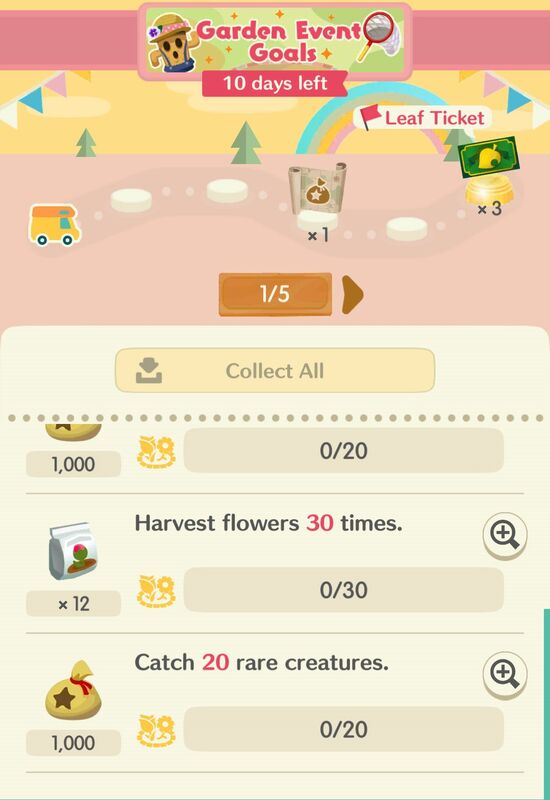 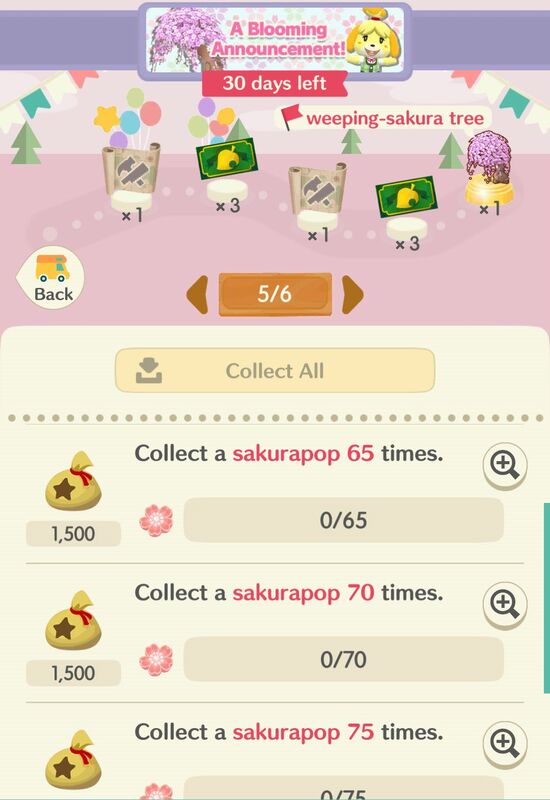 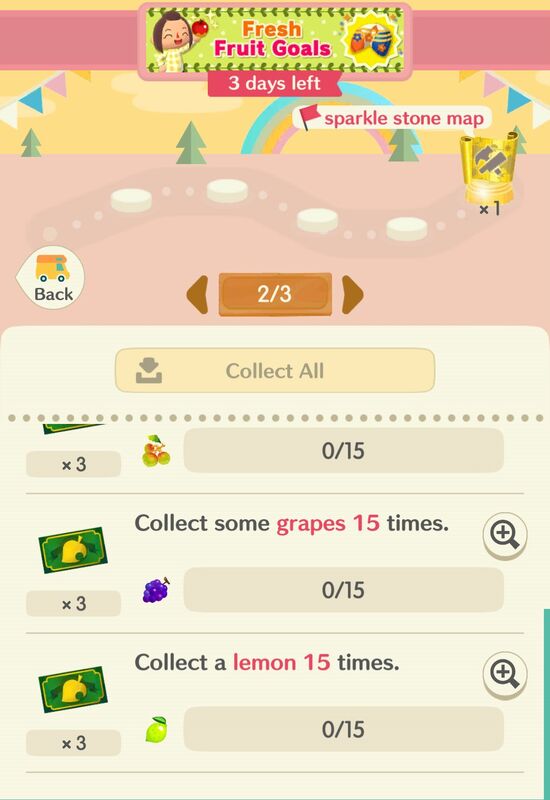 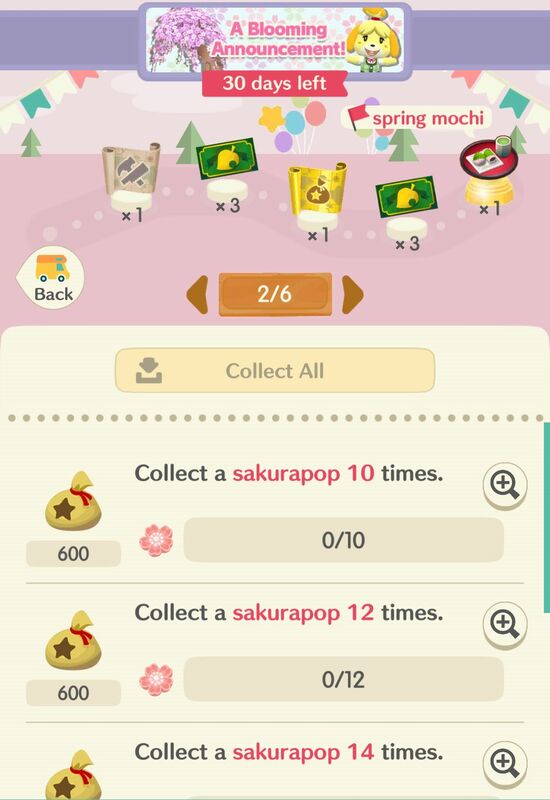 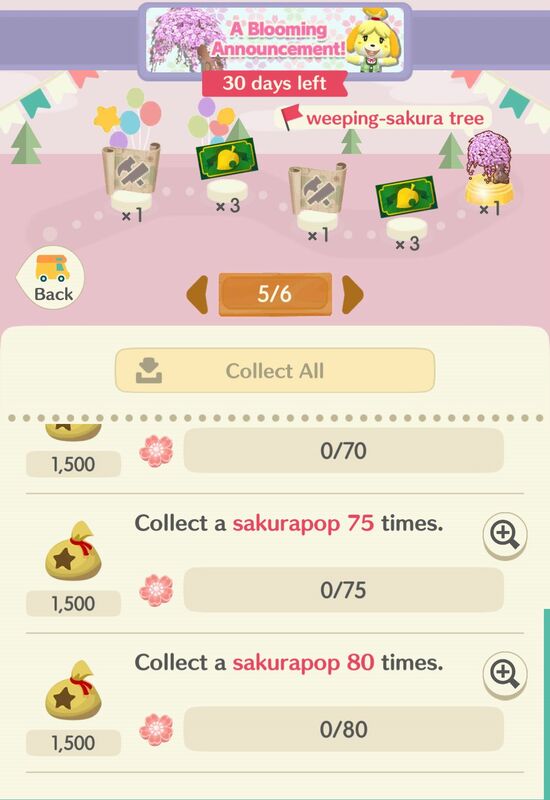 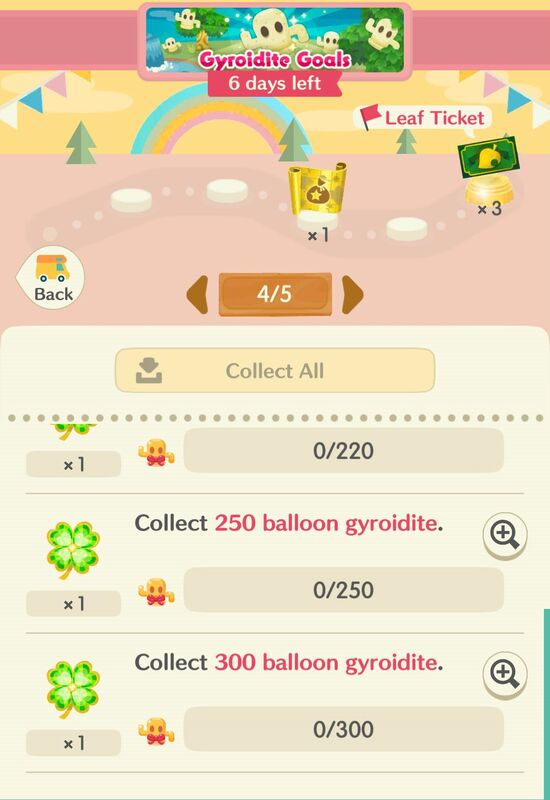 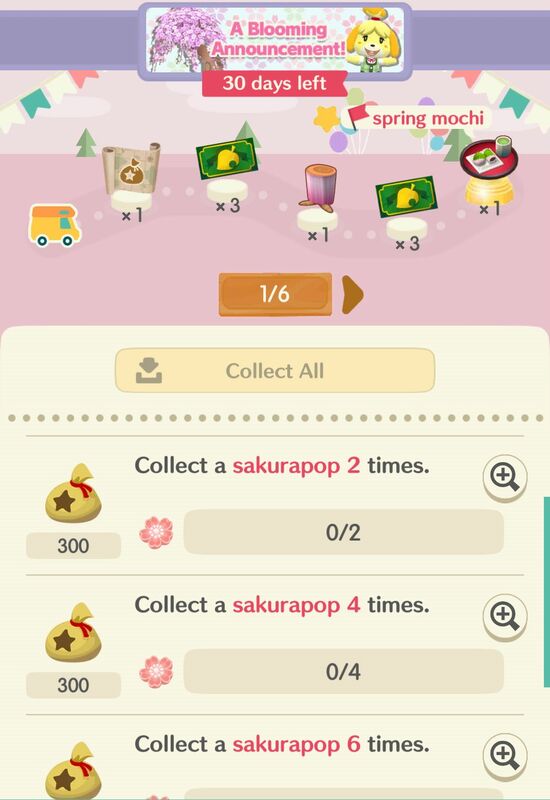 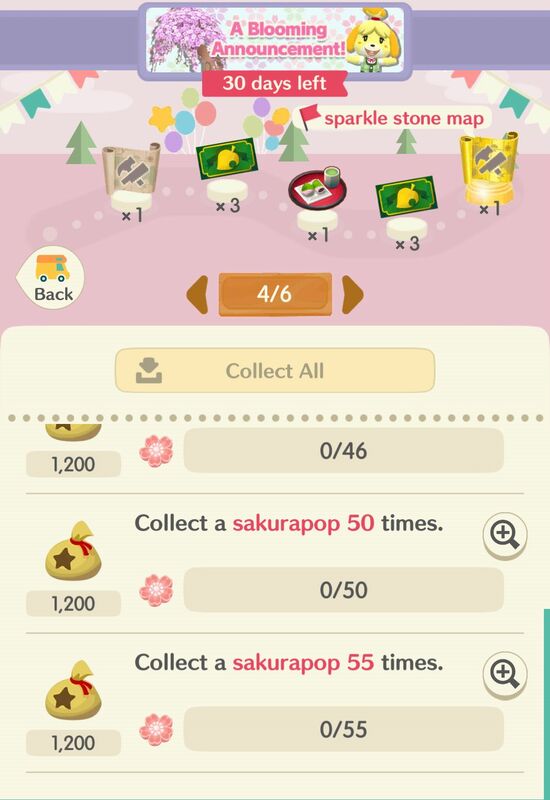 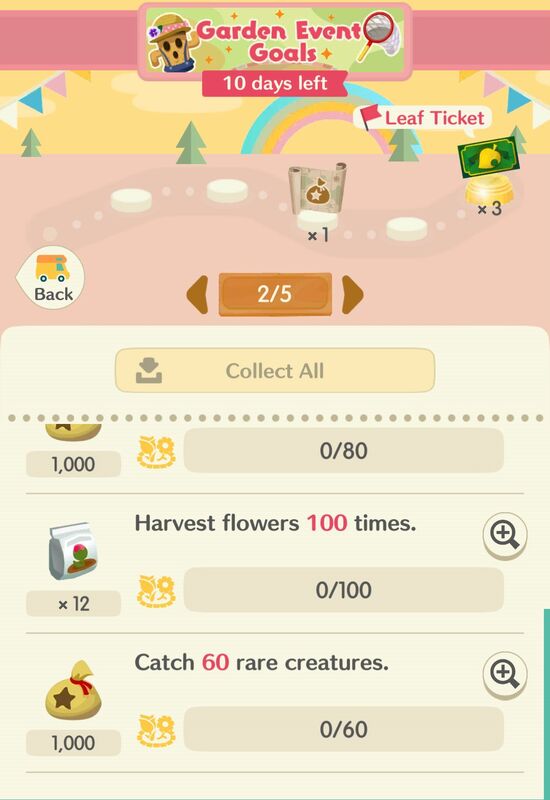 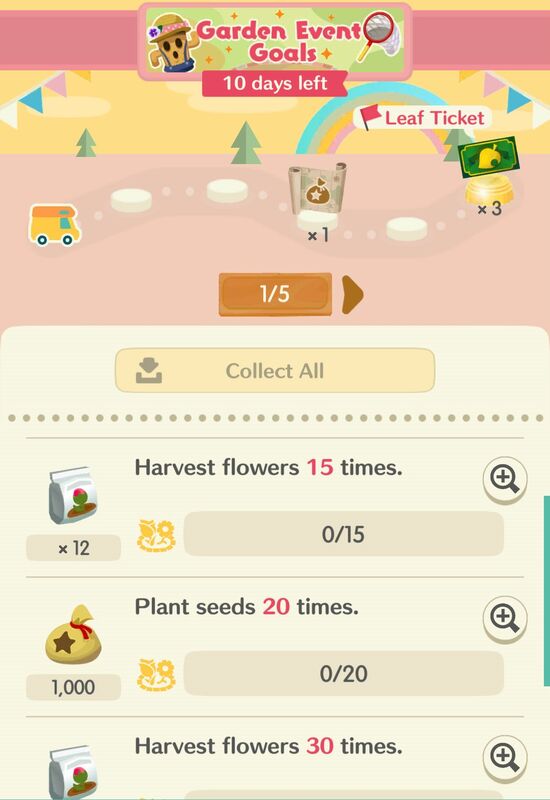 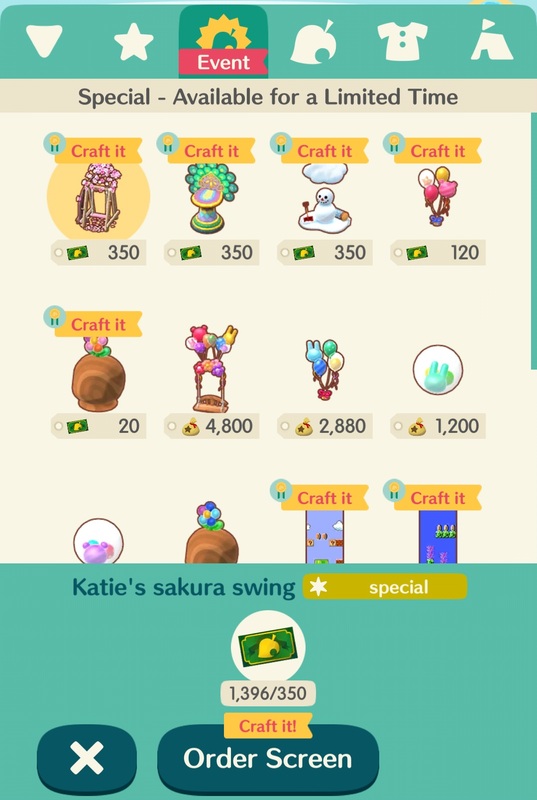 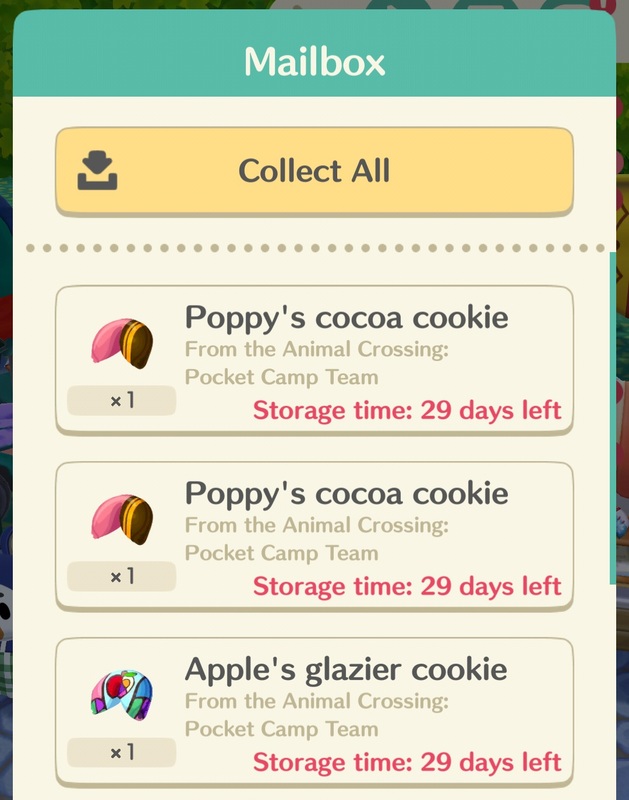 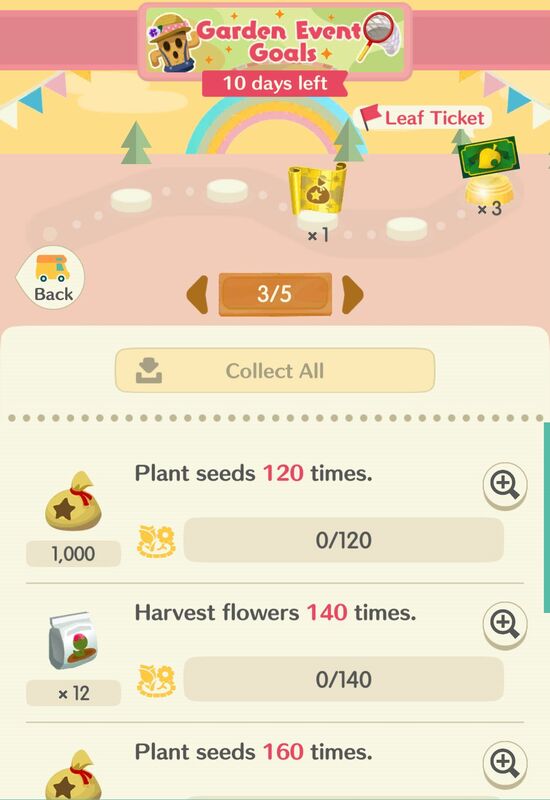 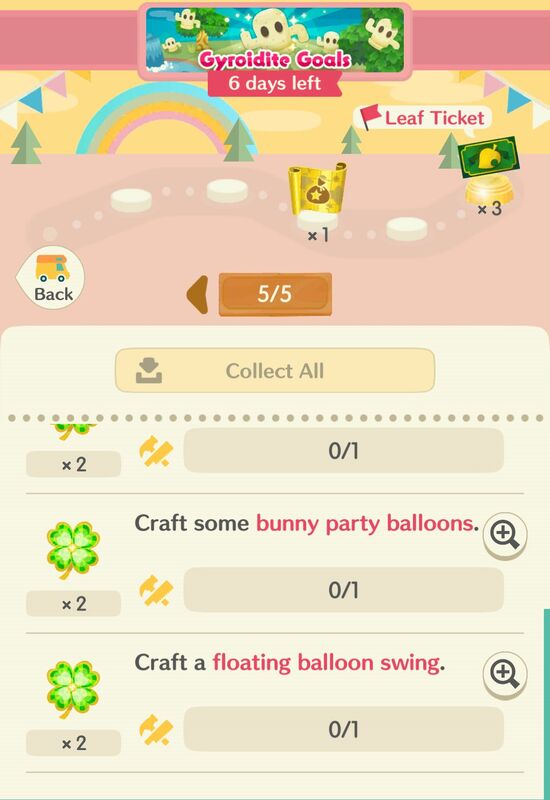 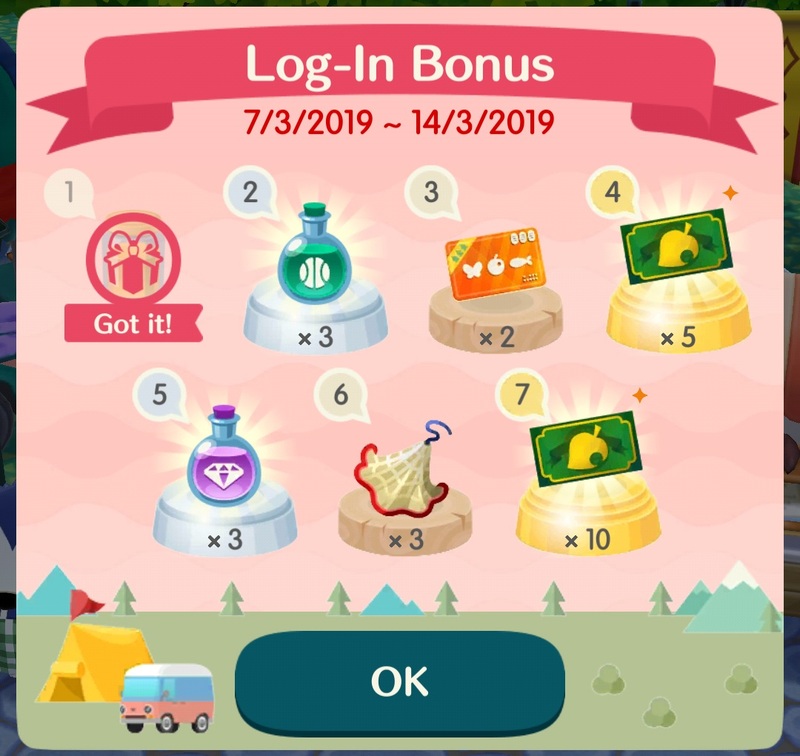 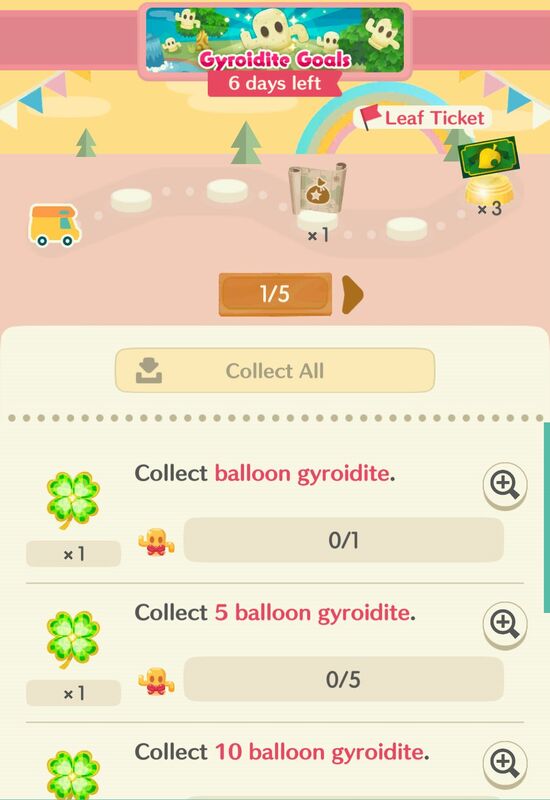 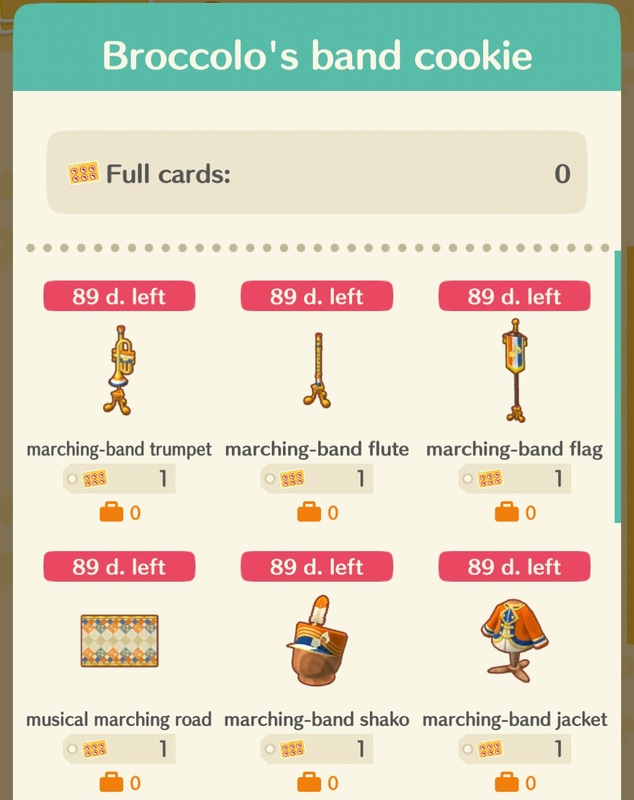 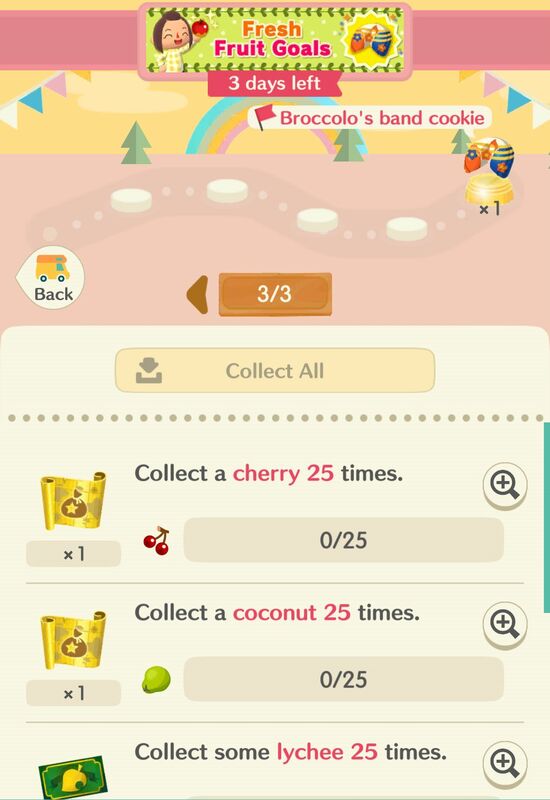 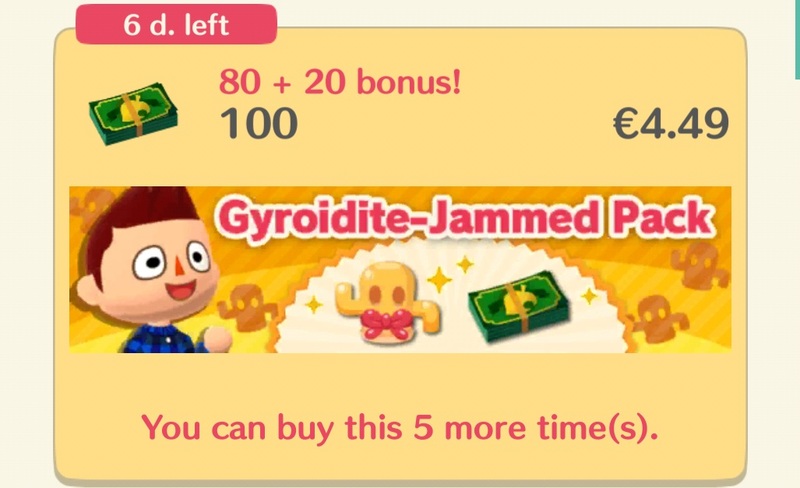 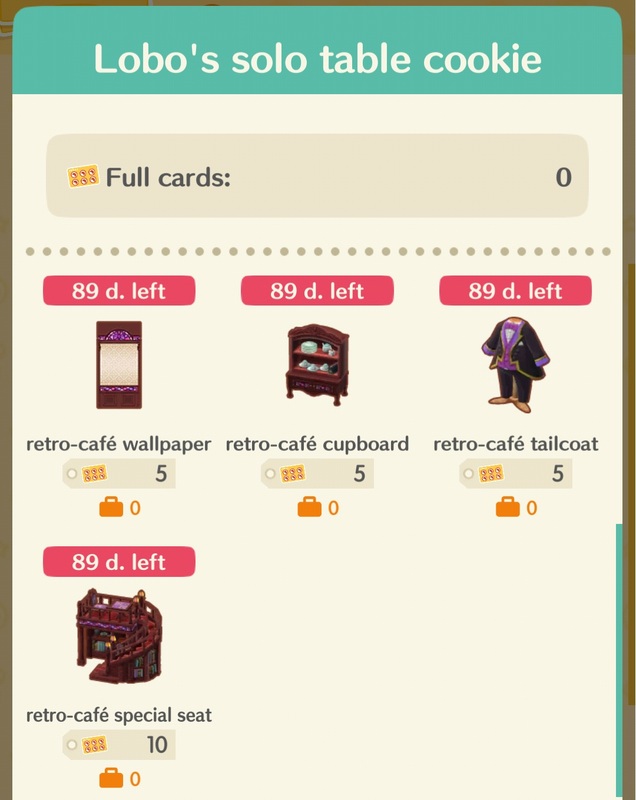 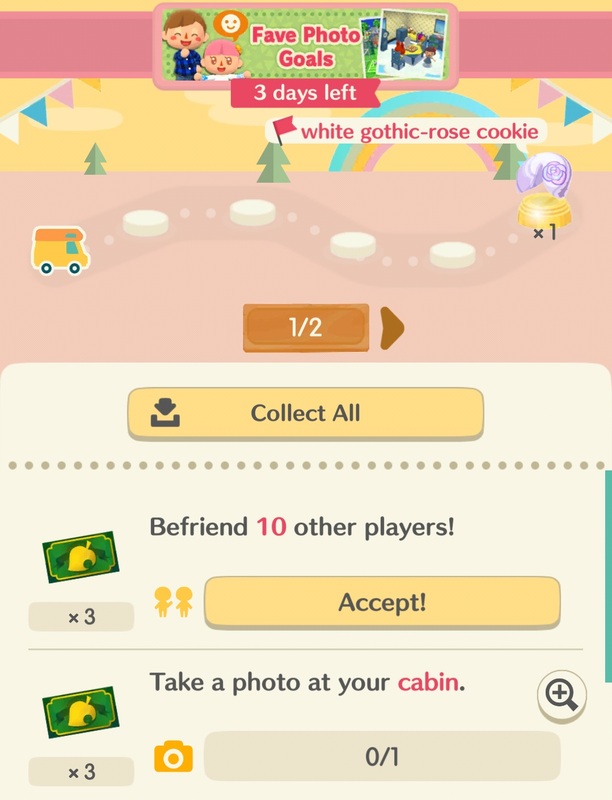 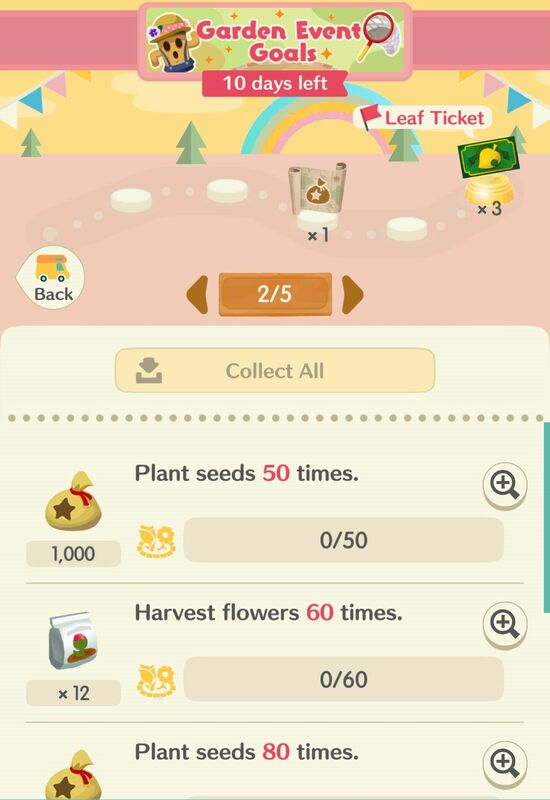 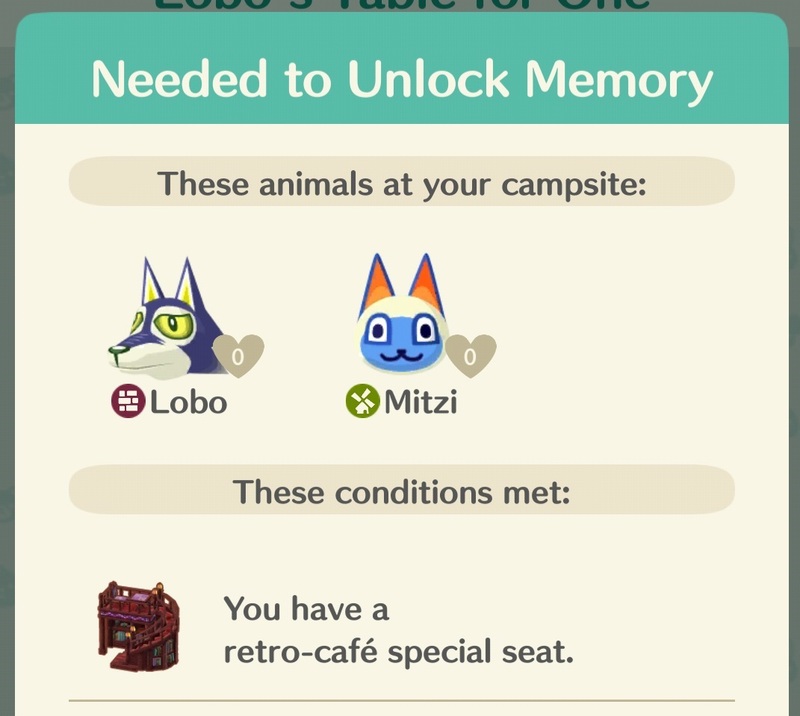 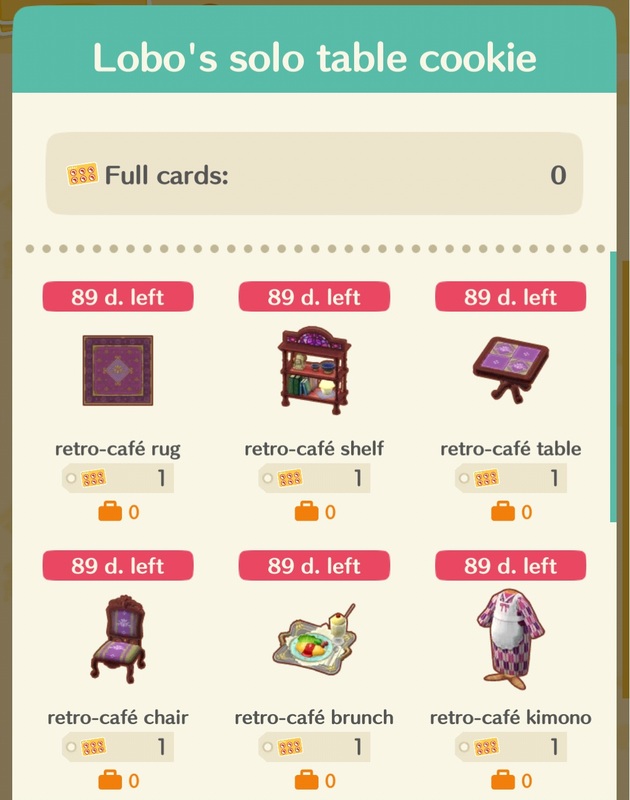 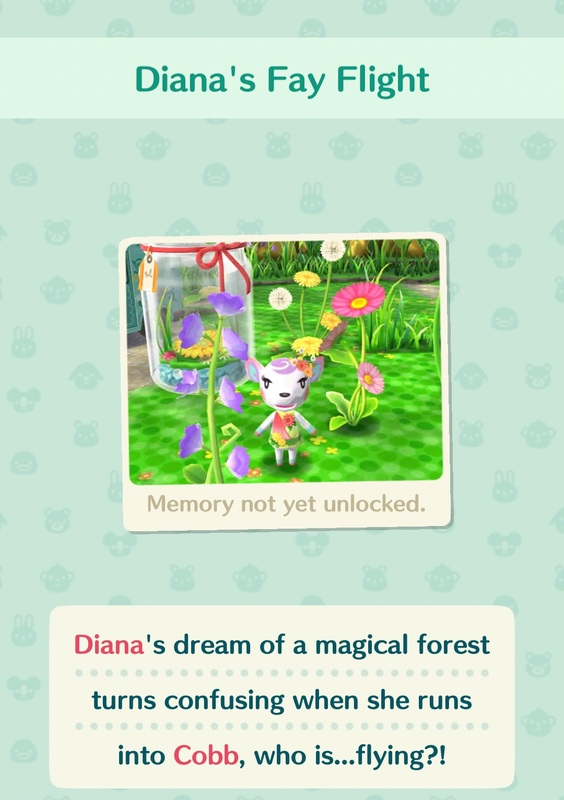 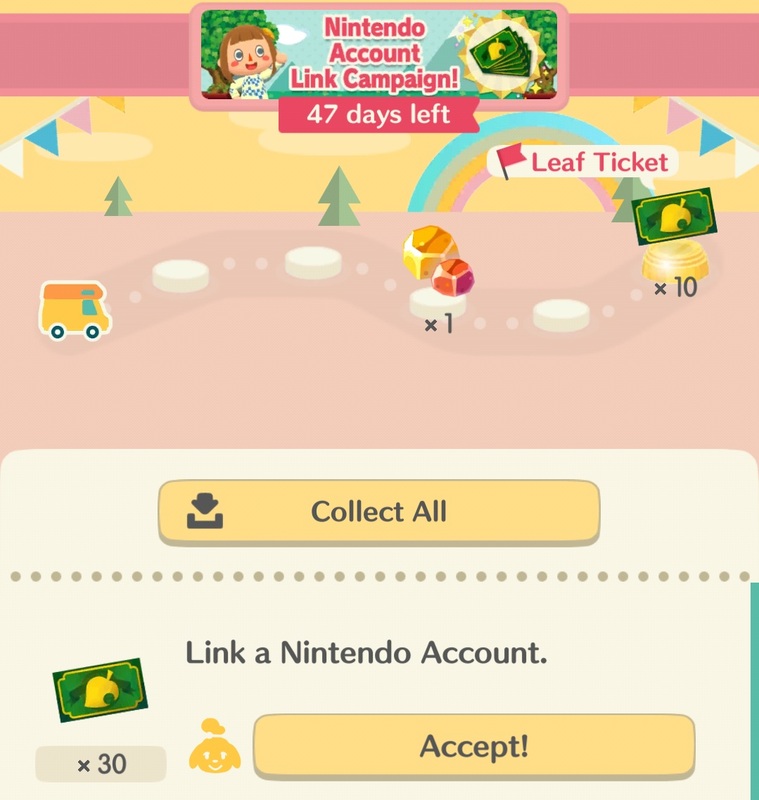 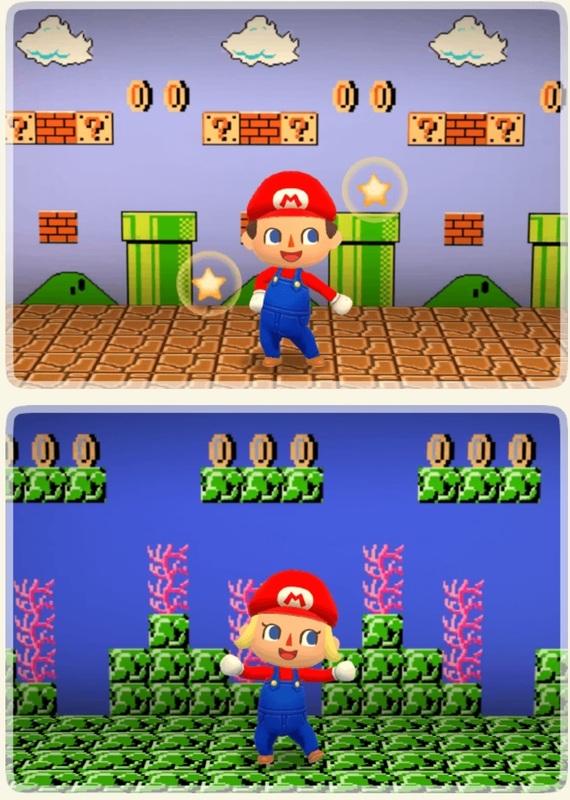 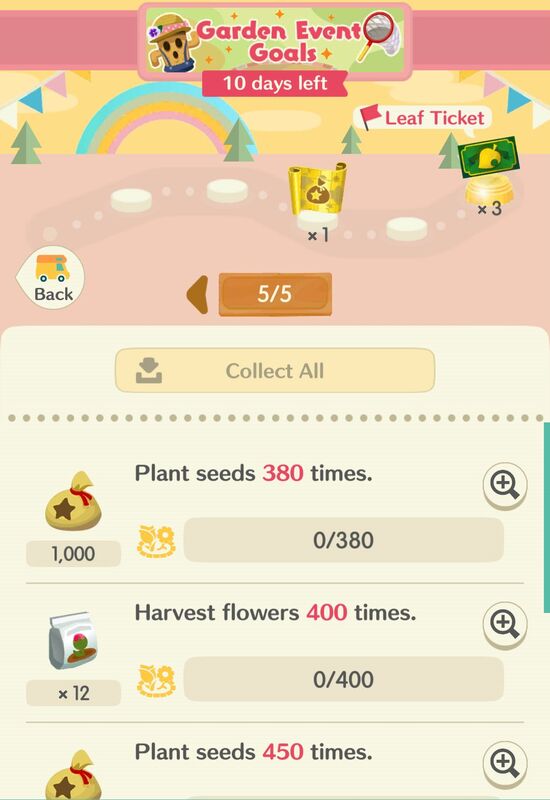 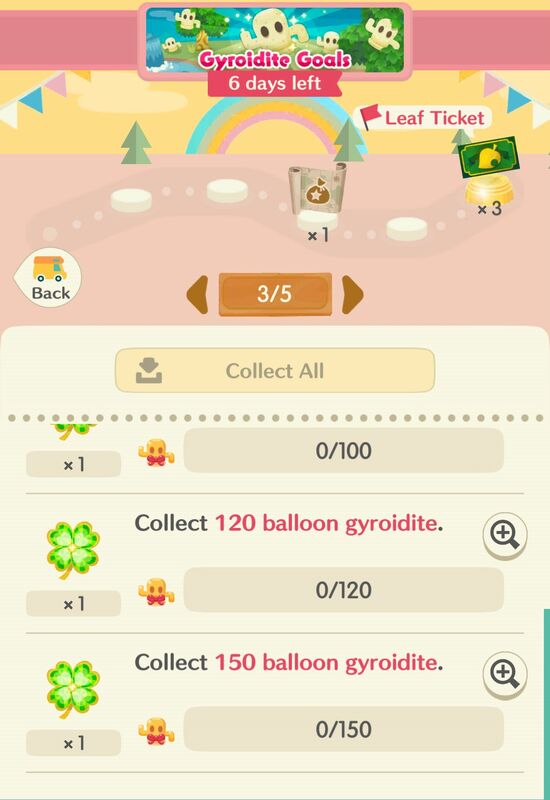 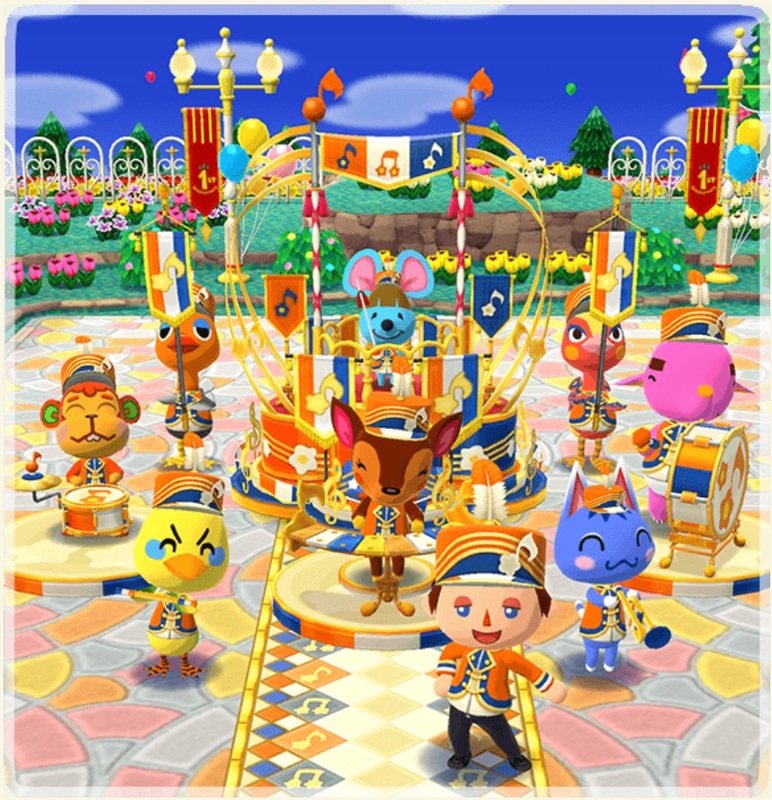 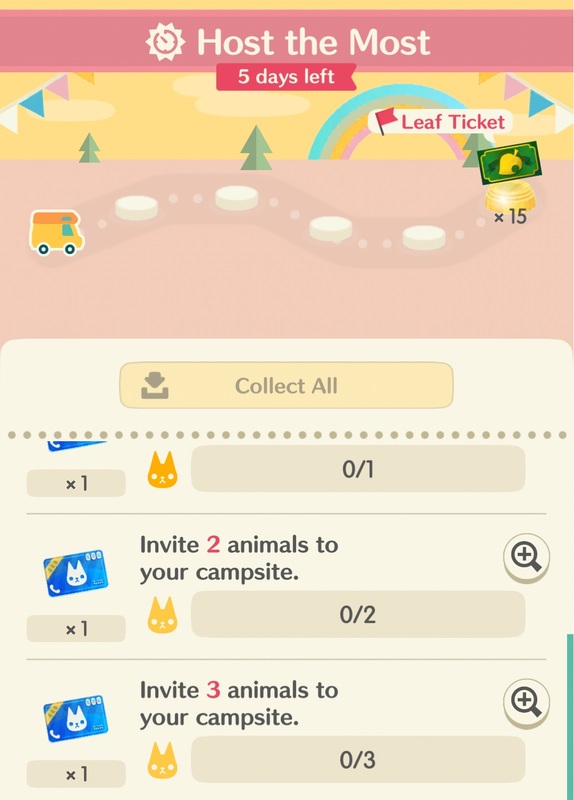 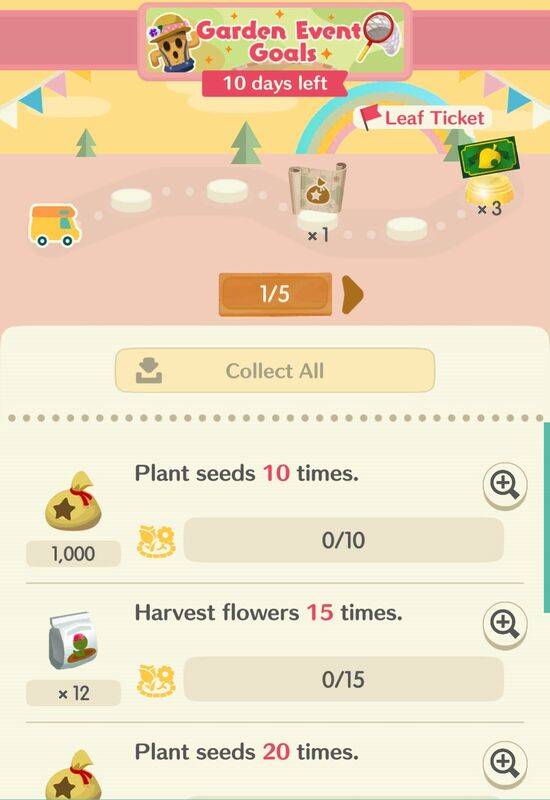 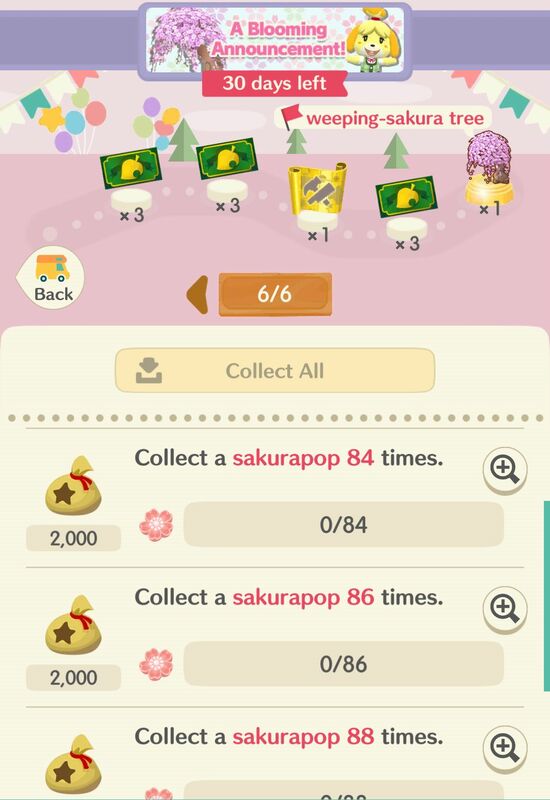 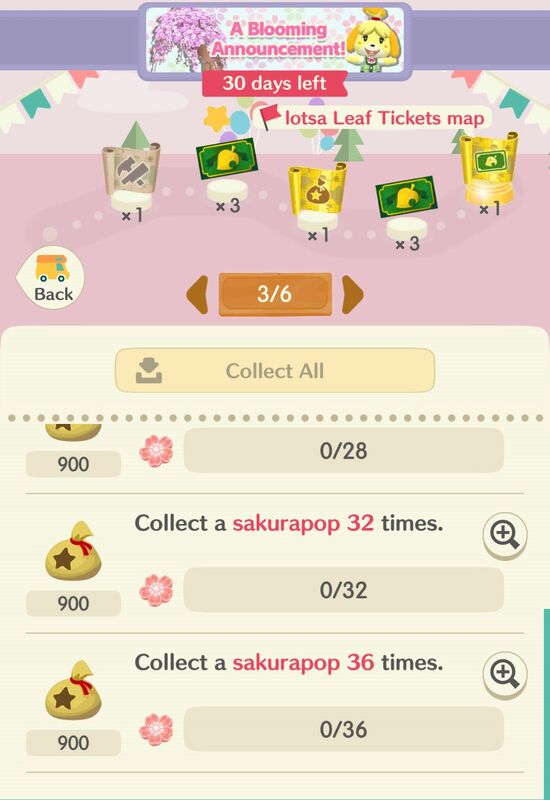 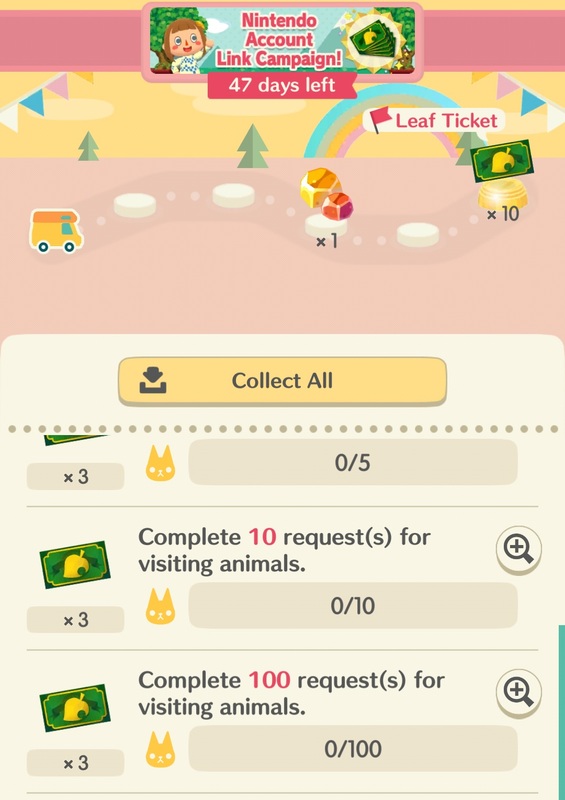 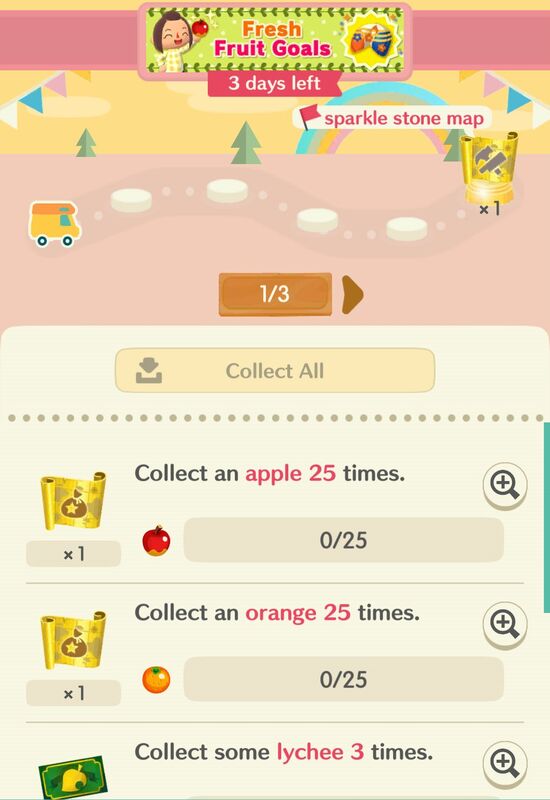 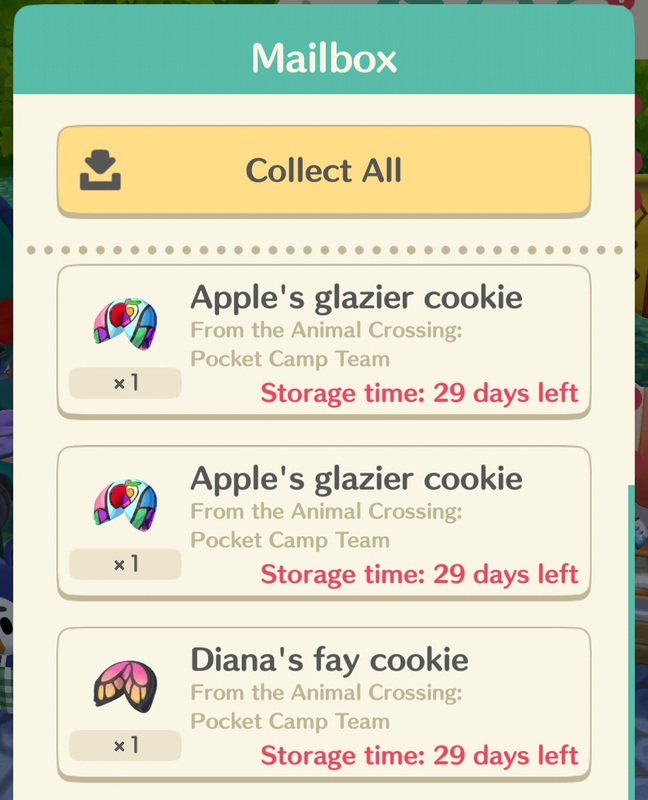 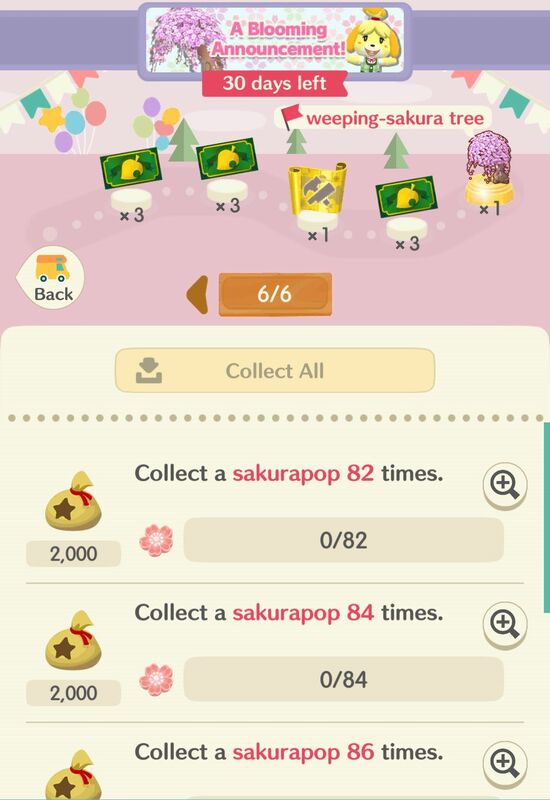 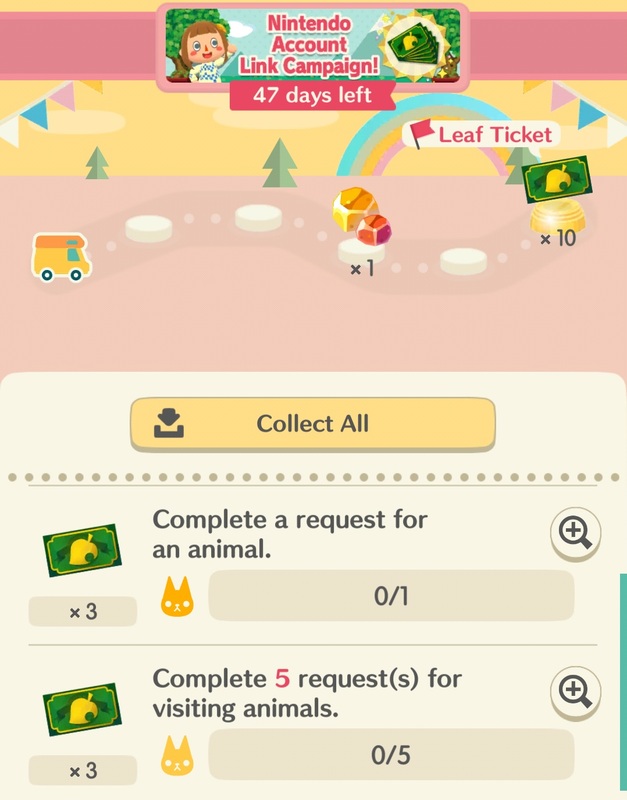 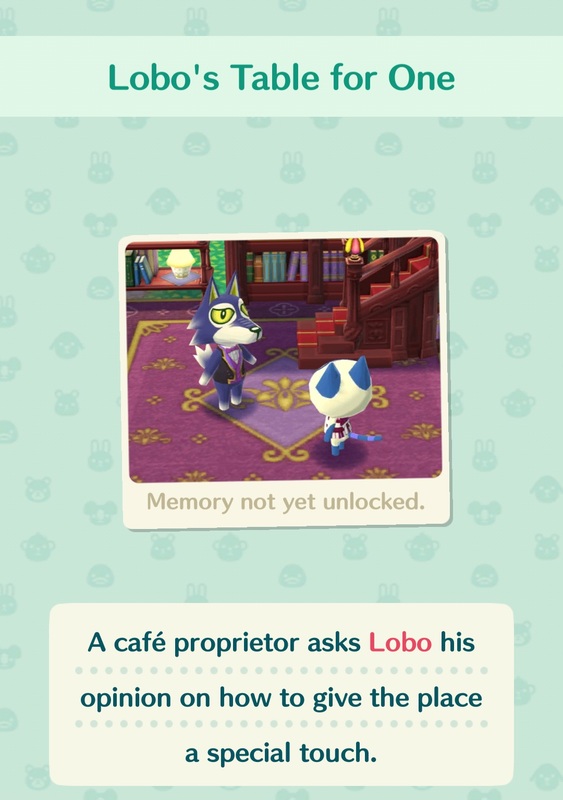 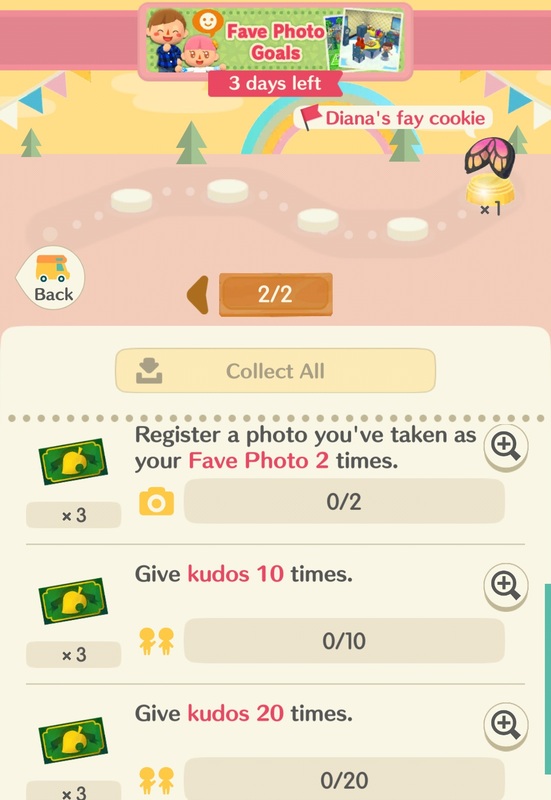 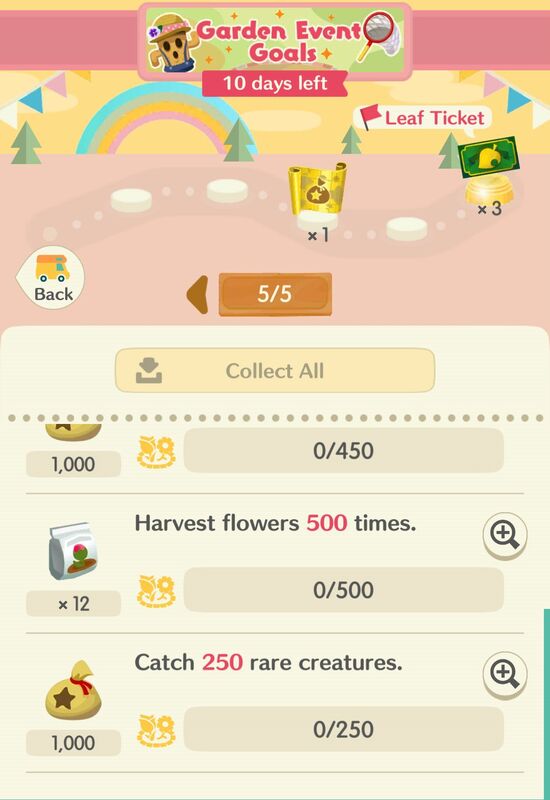 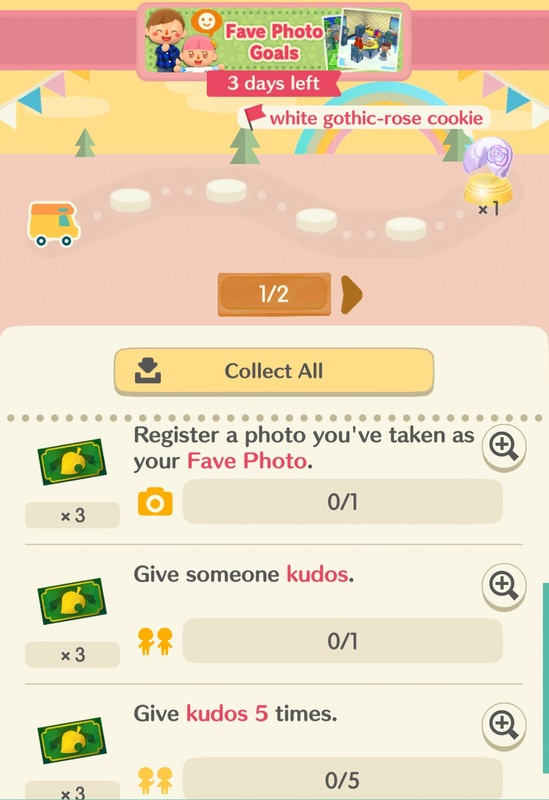 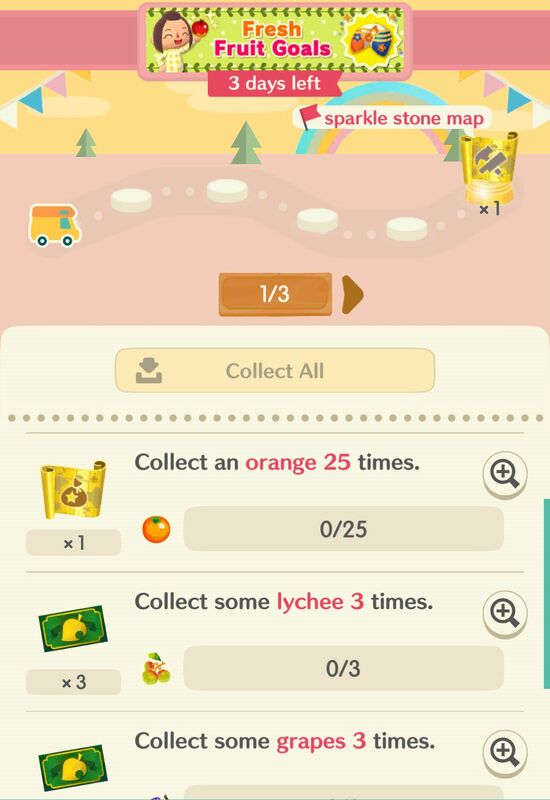 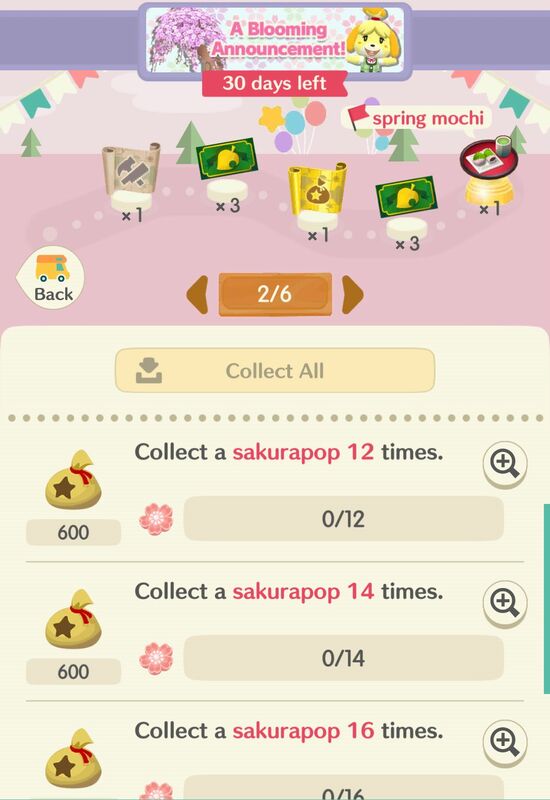 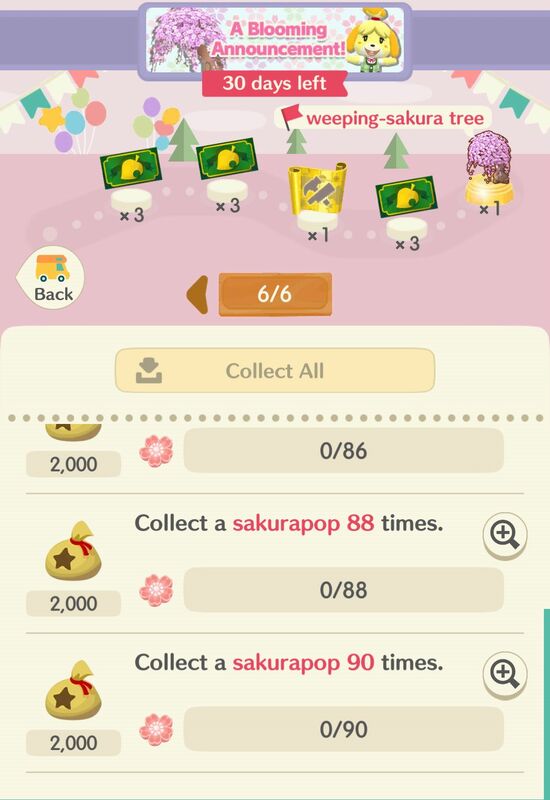 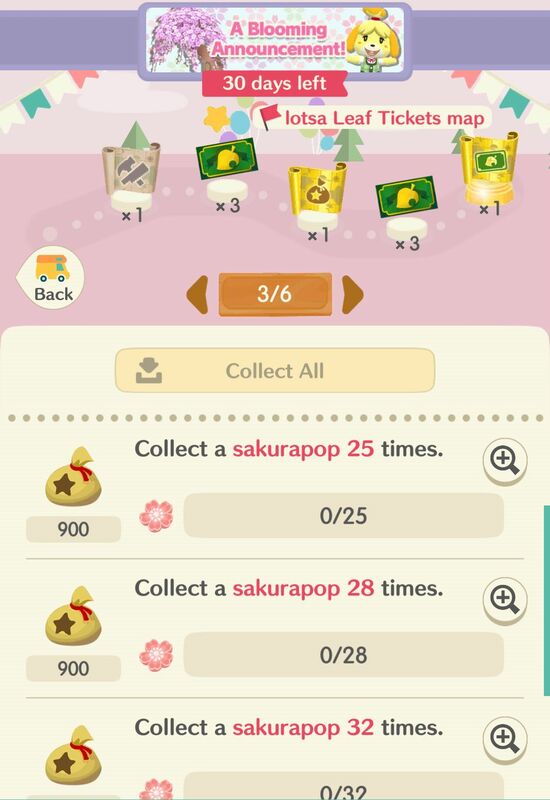 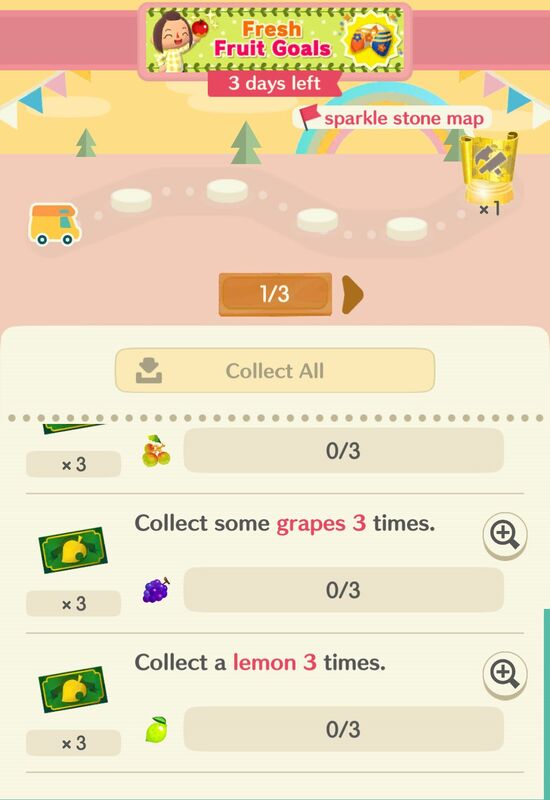 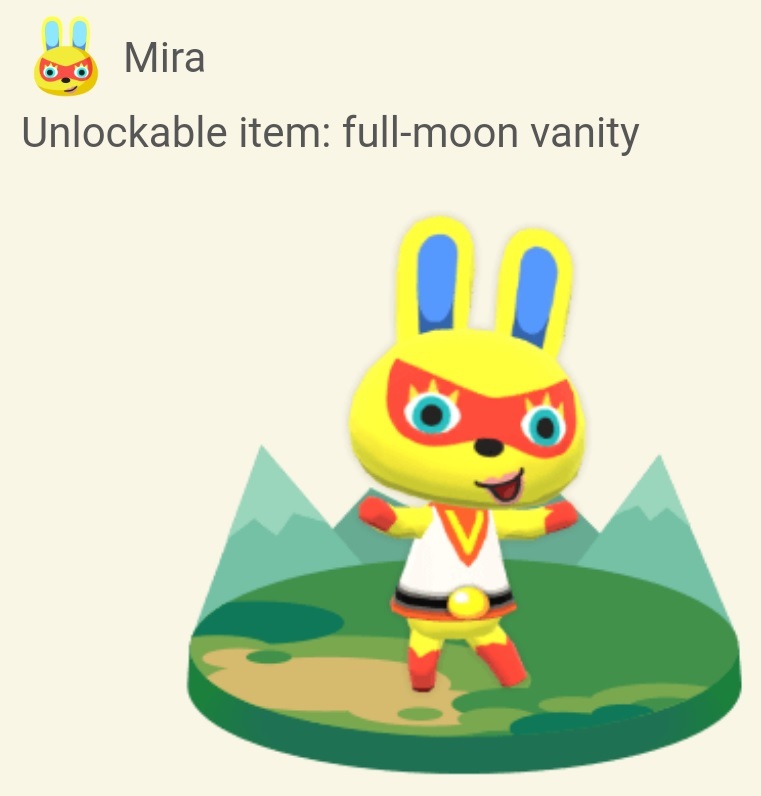 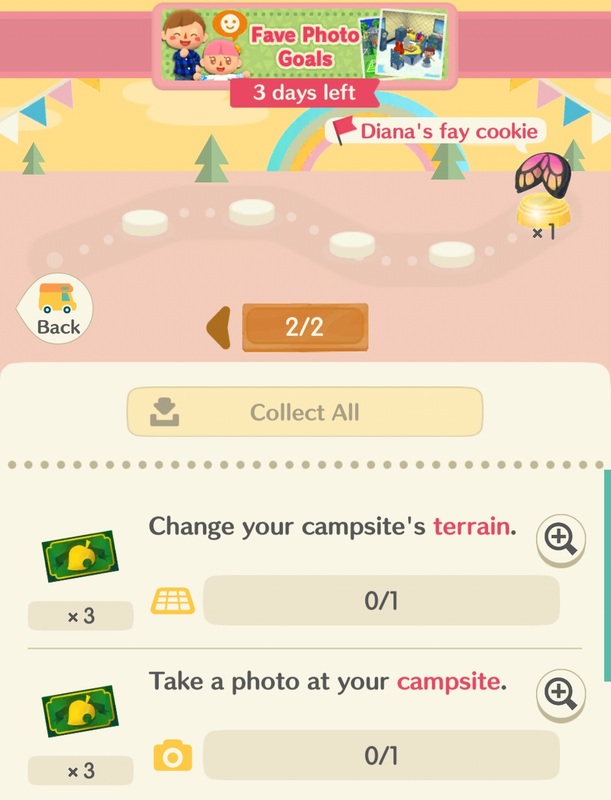 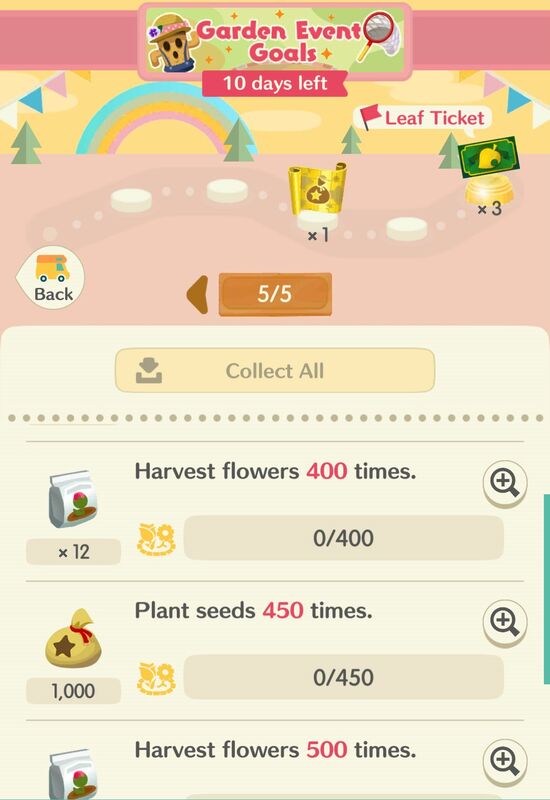 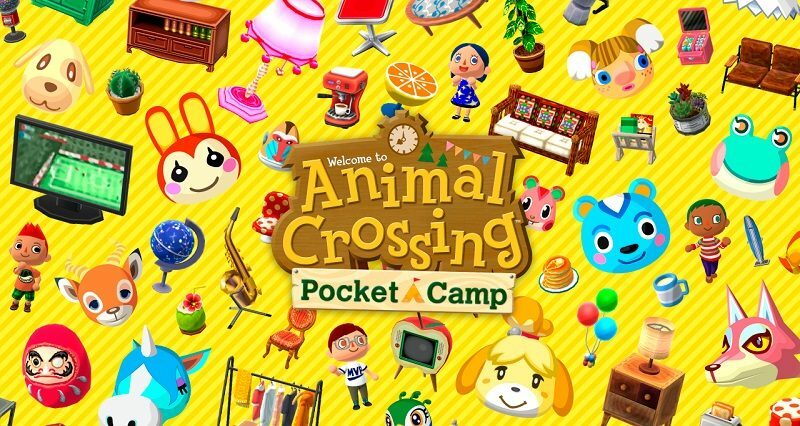 Since Animal Crossing: Pocket Camp is a smartphone game, with micro-transactions as business model, it’s going to get various events and content updates on a regular basis. 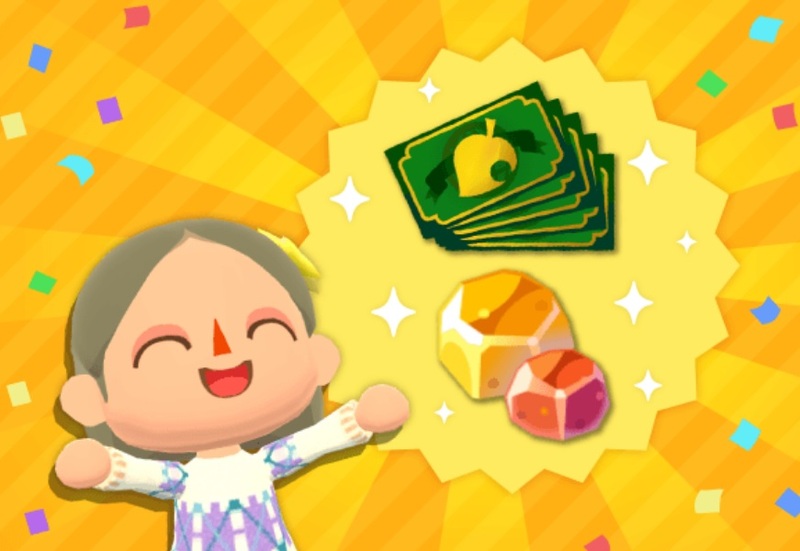 Just like Fire Emblem Heroes, the goal is to make sure players keep playing… and spending, obviously. 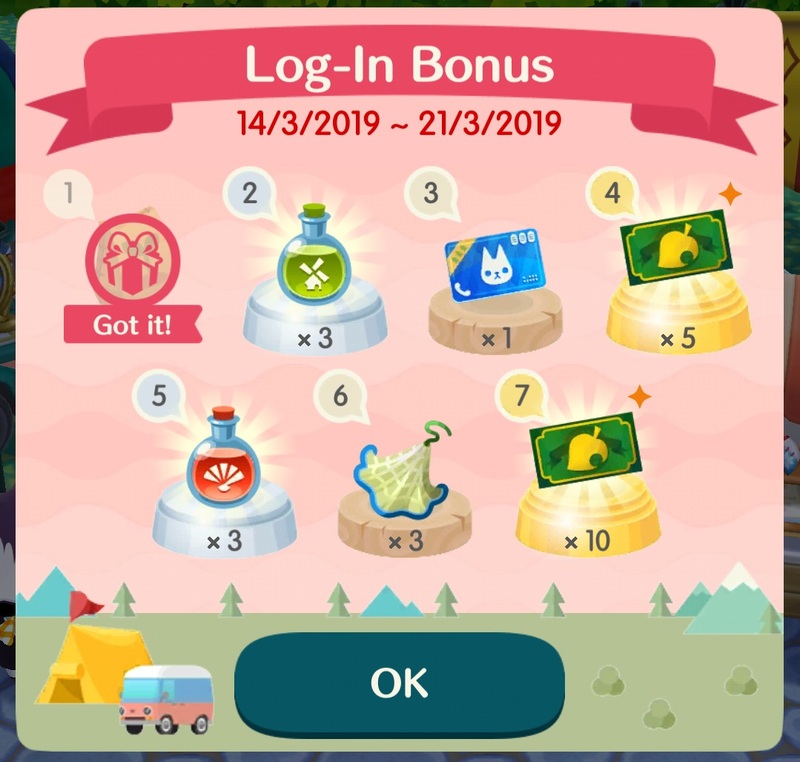 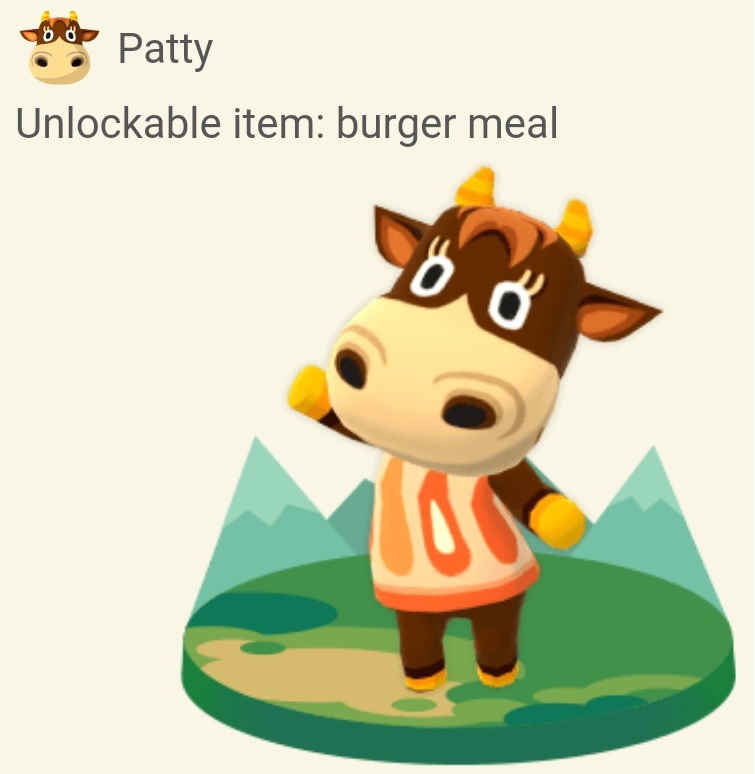 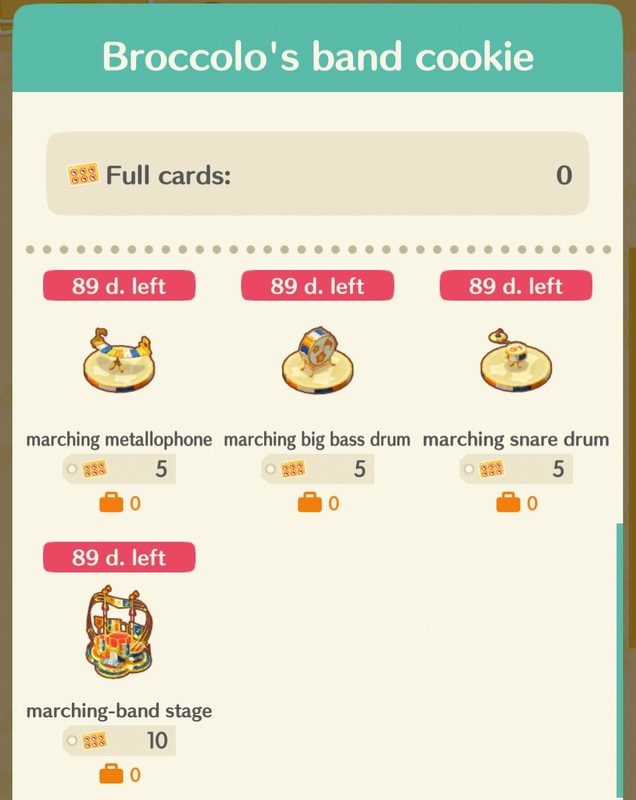 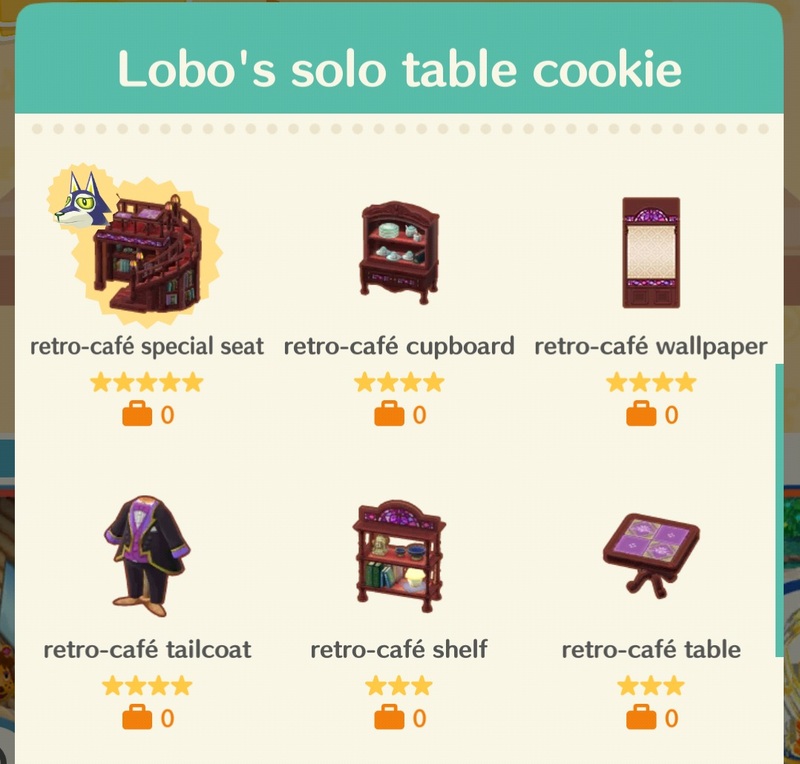 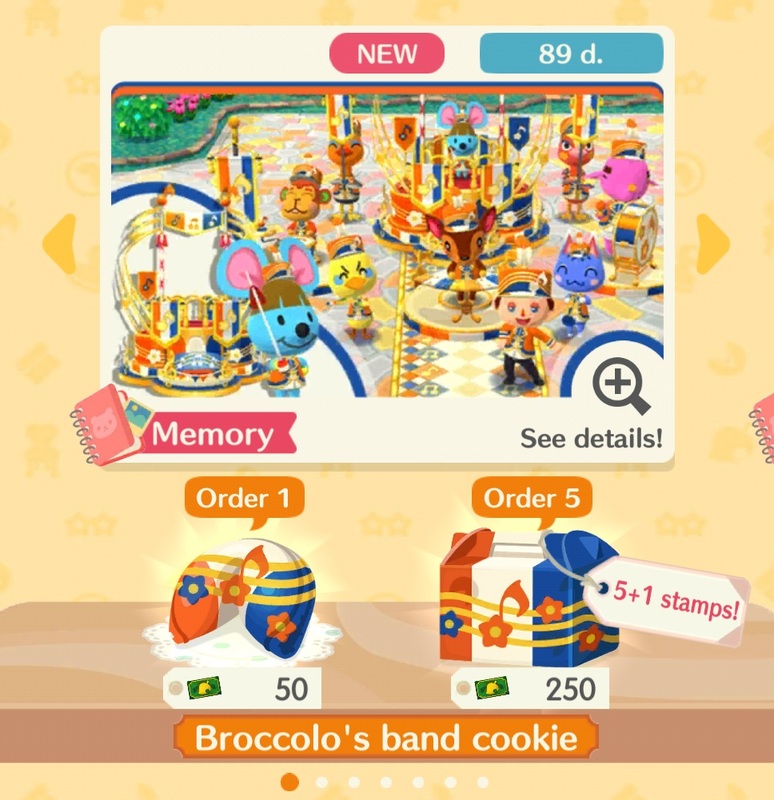 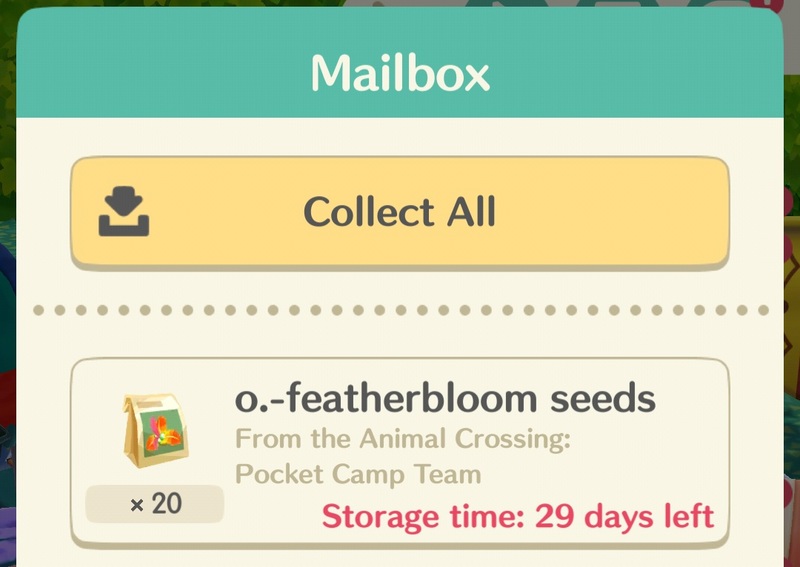 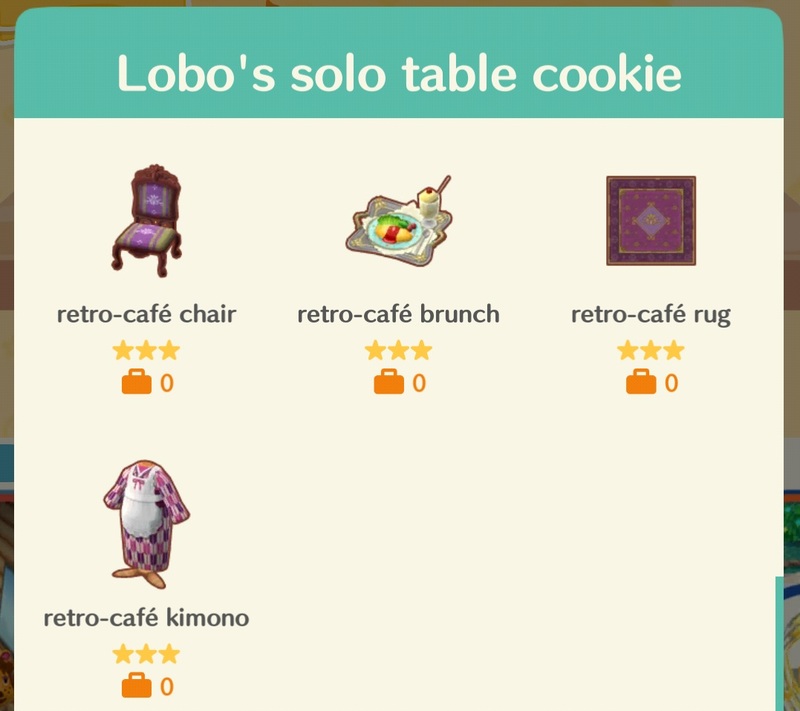 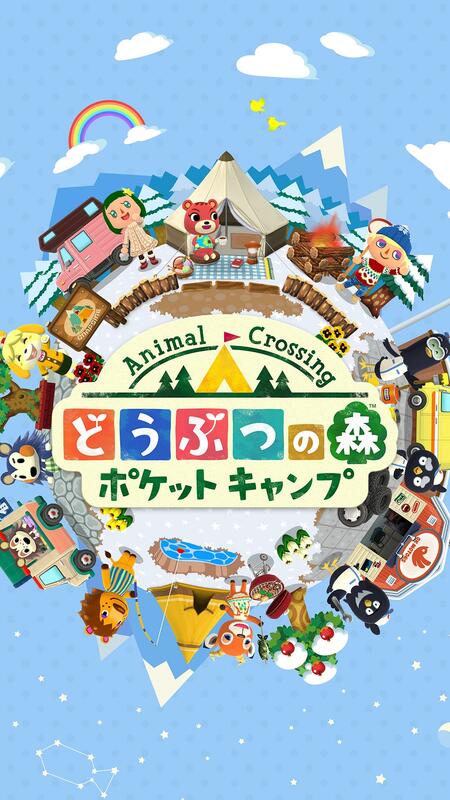 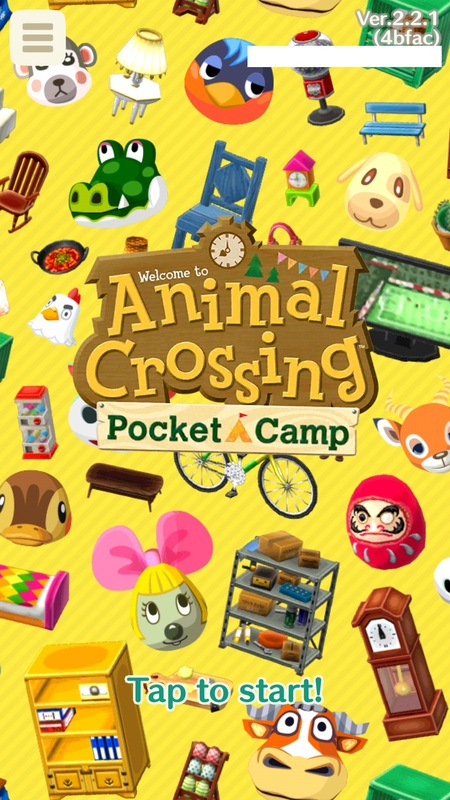 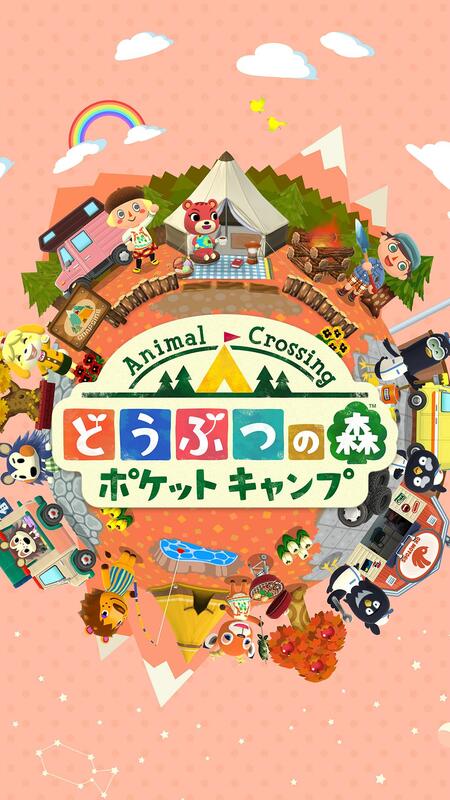 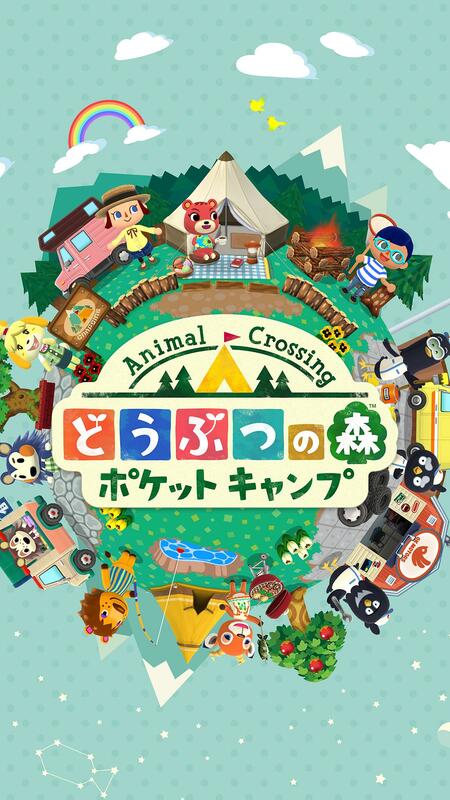 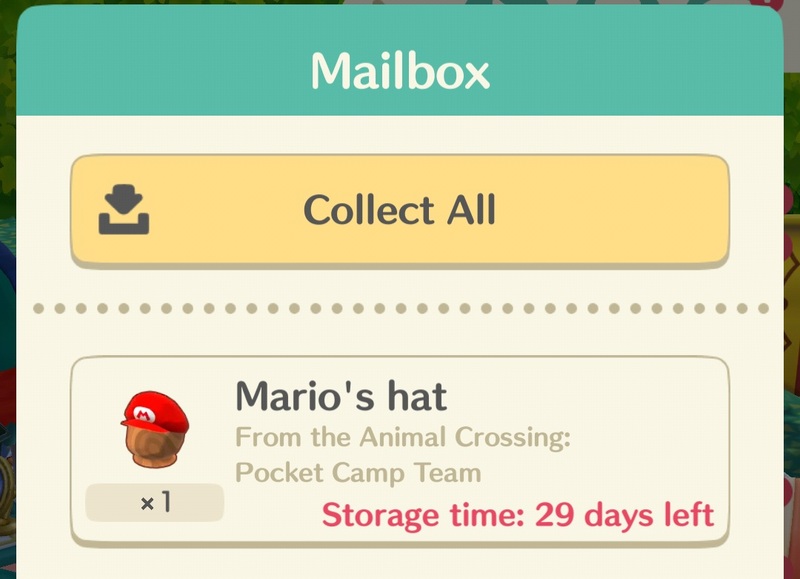 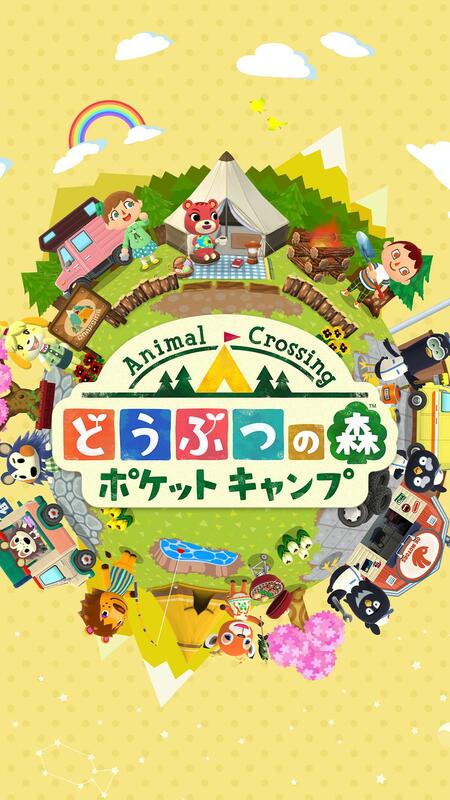 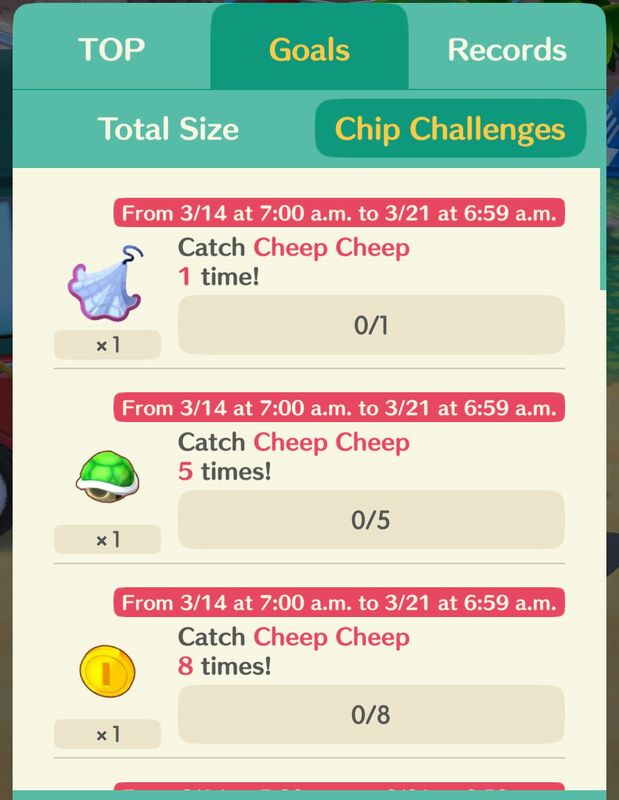 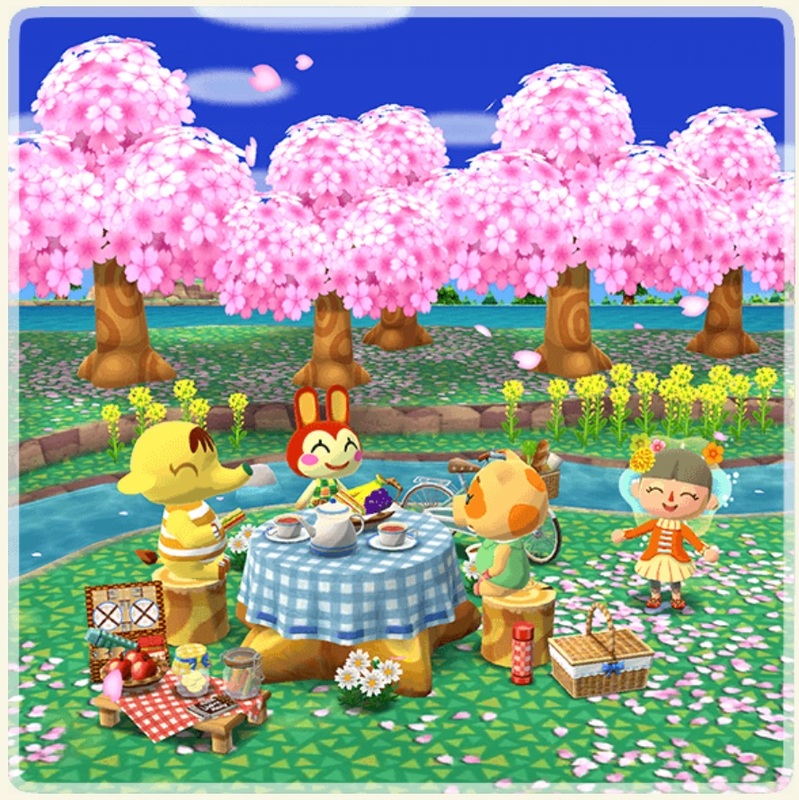 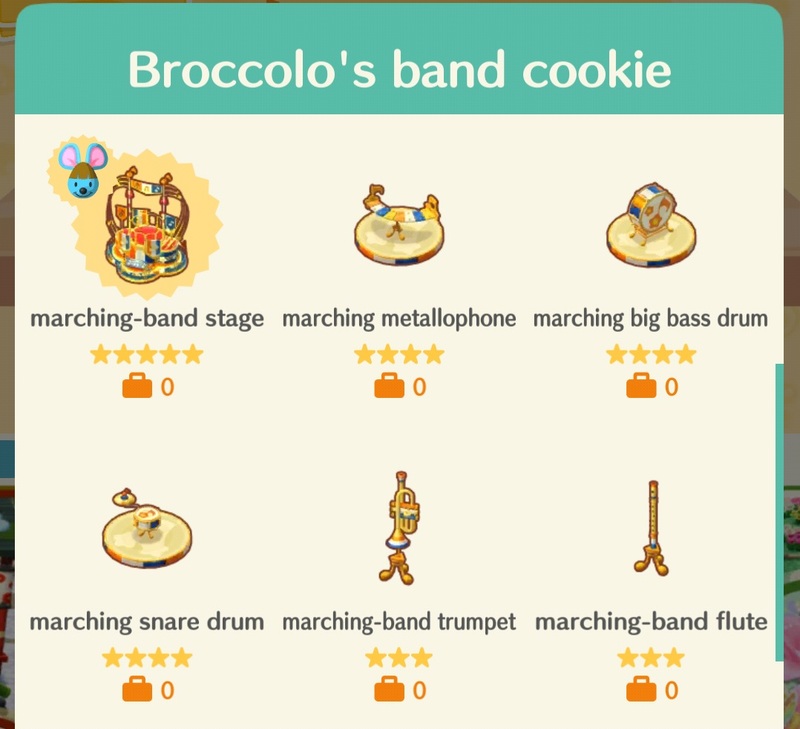 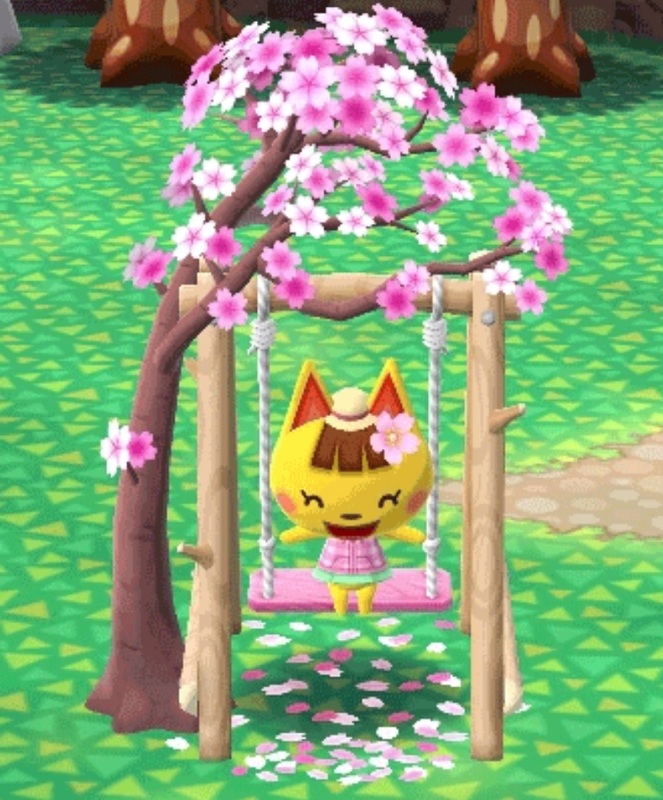 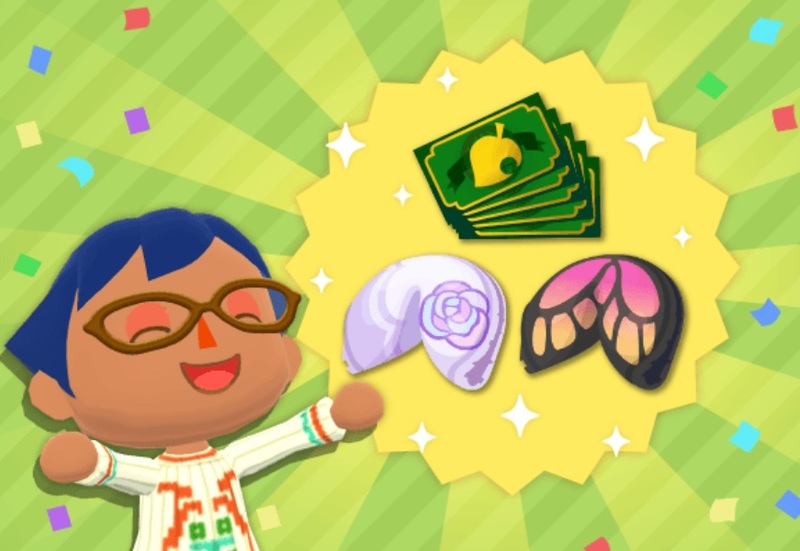 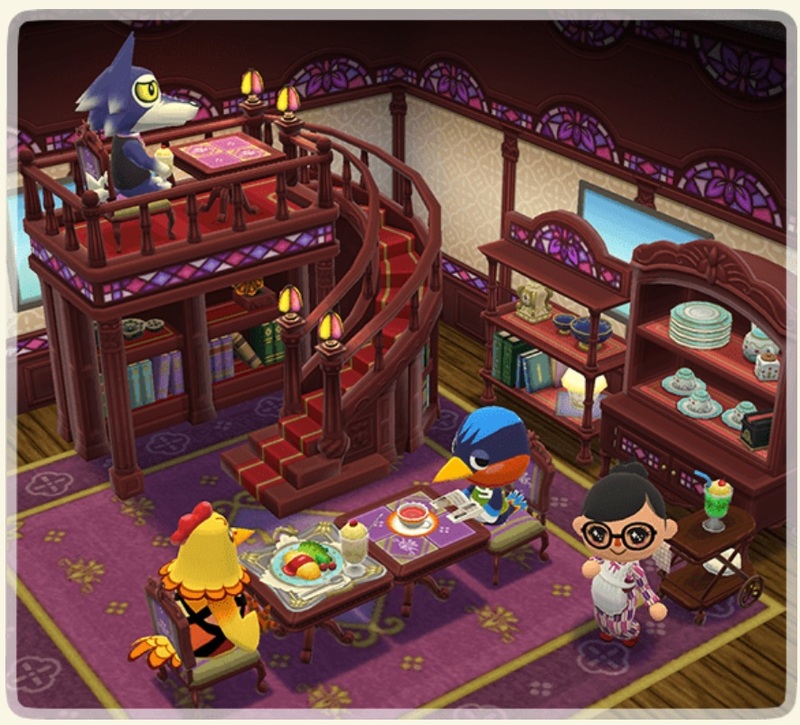 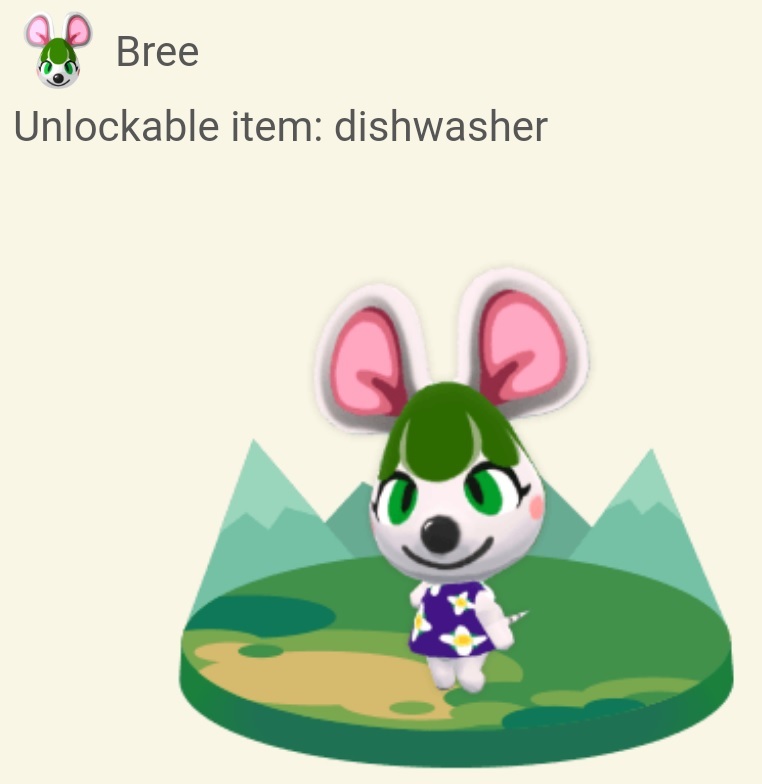 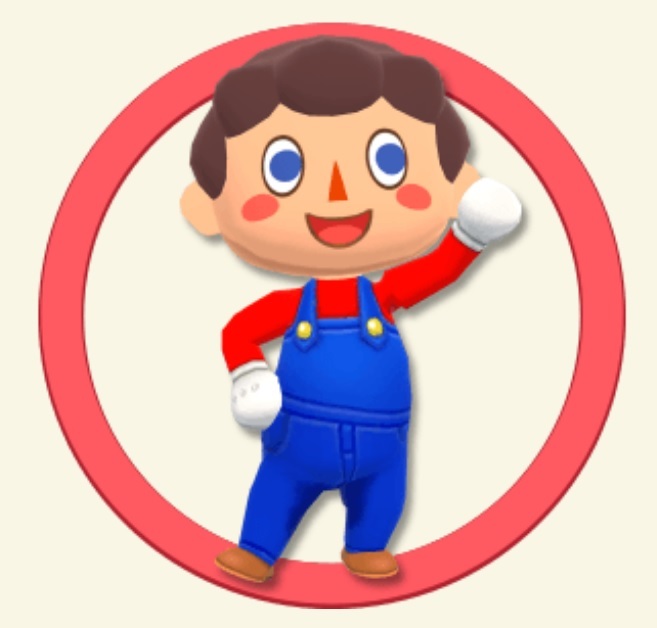 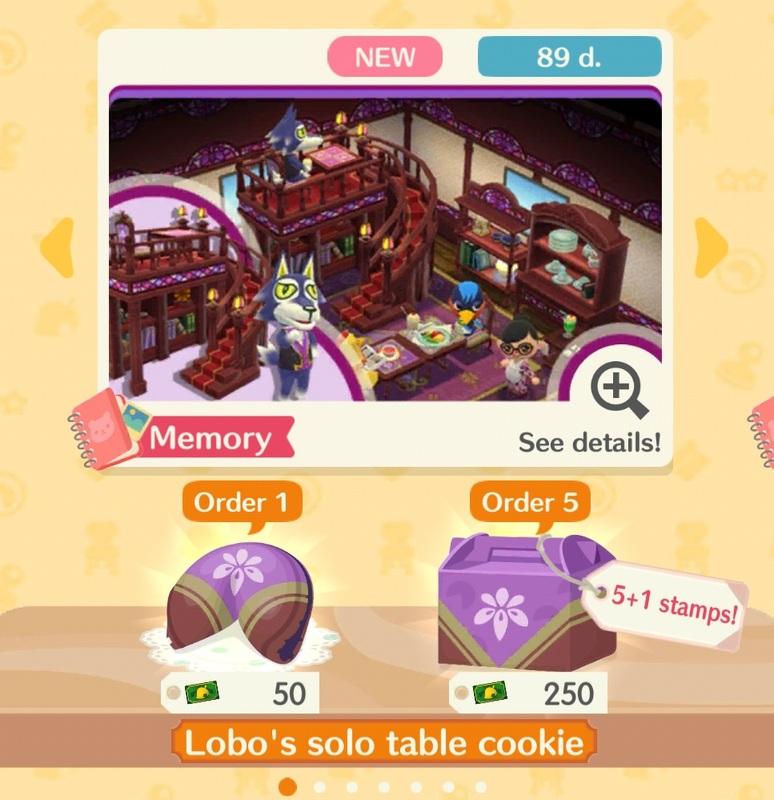 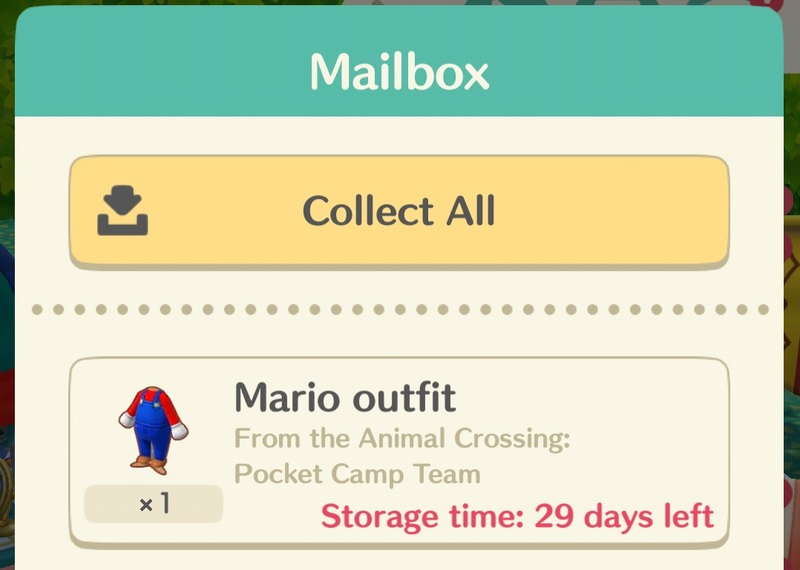 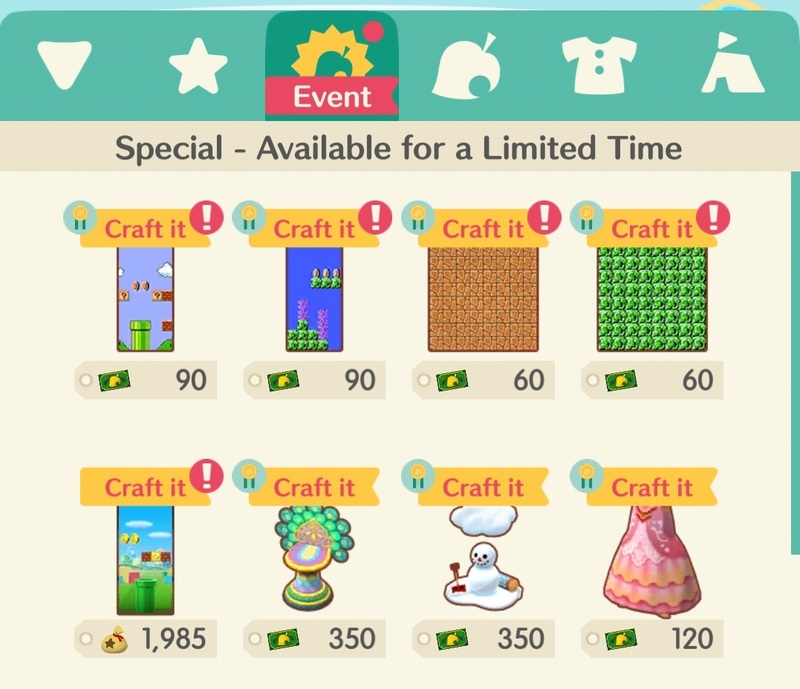 On this page, we have listed all the Events and Content Updates for Animal Crossing: Pocket Camp in March 2019. 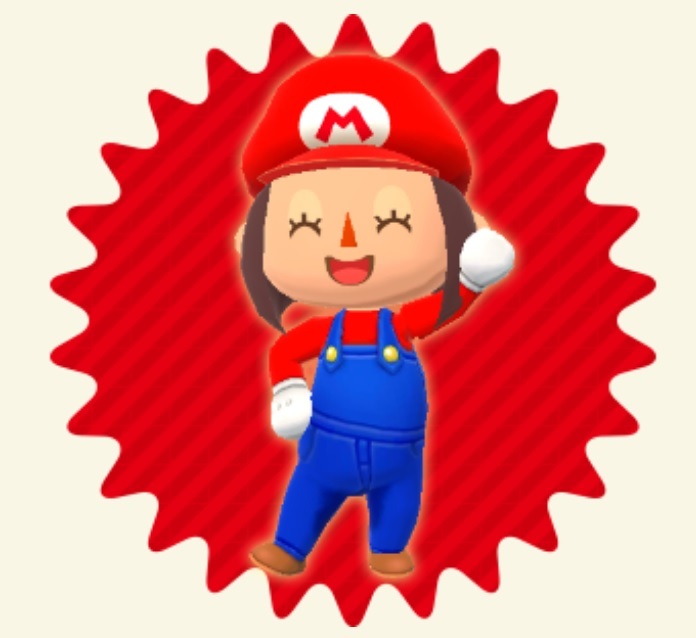 For the most recent updates, make sure to check out this page instead! 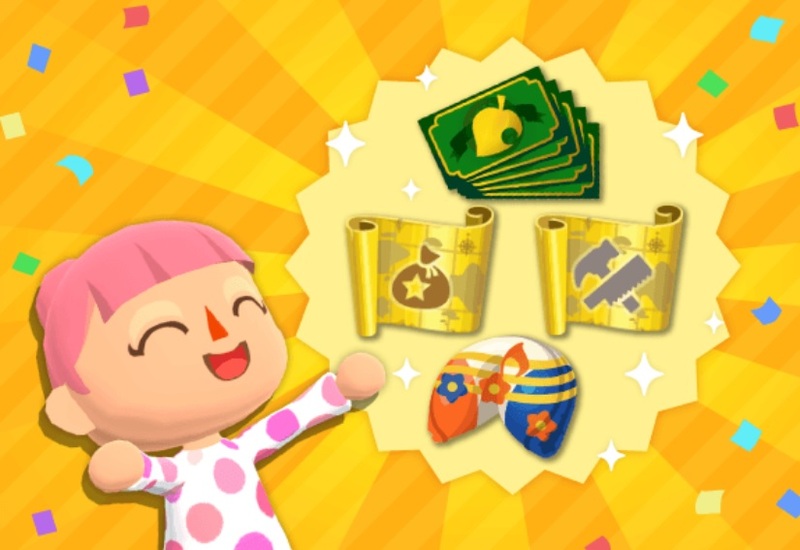 [Events] The results of the Retweet campaign will be announced on March 4th! 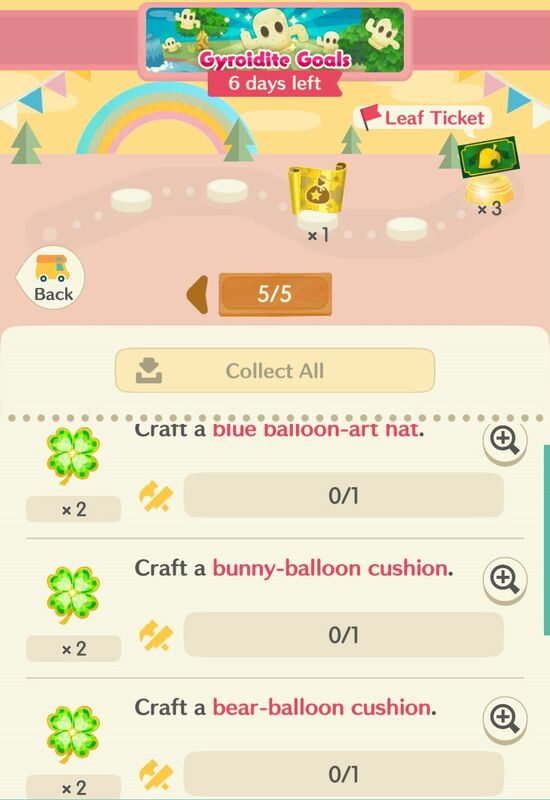 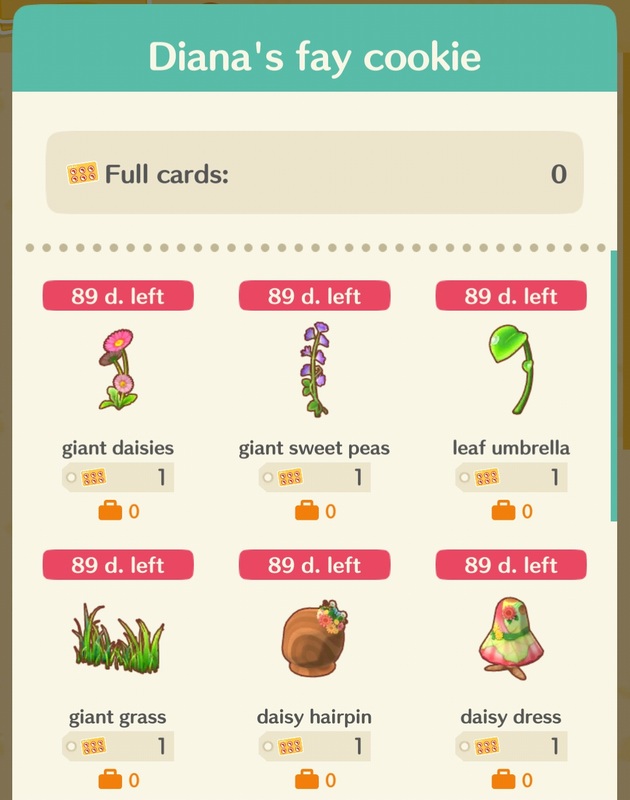 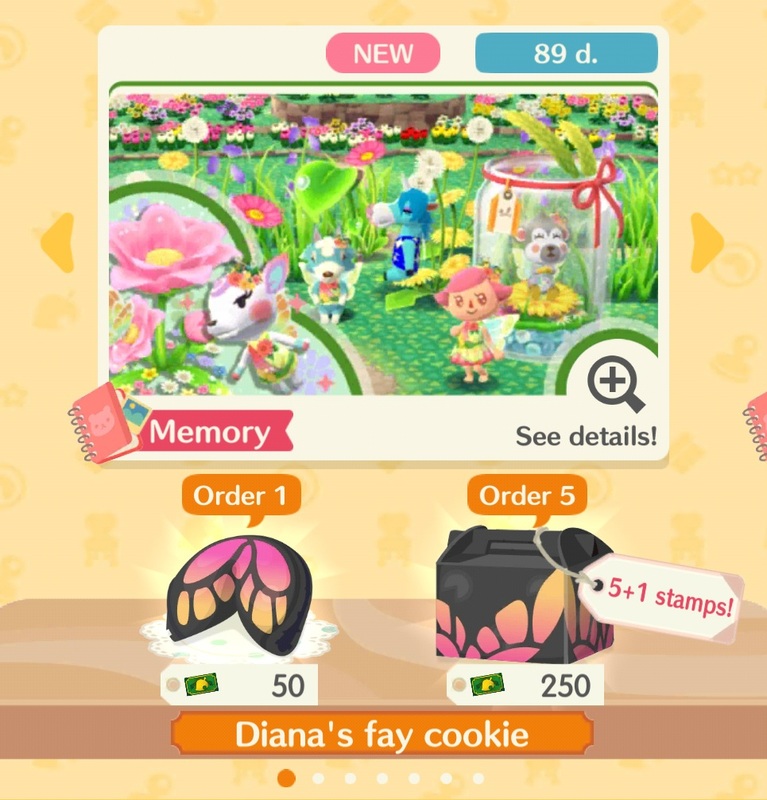 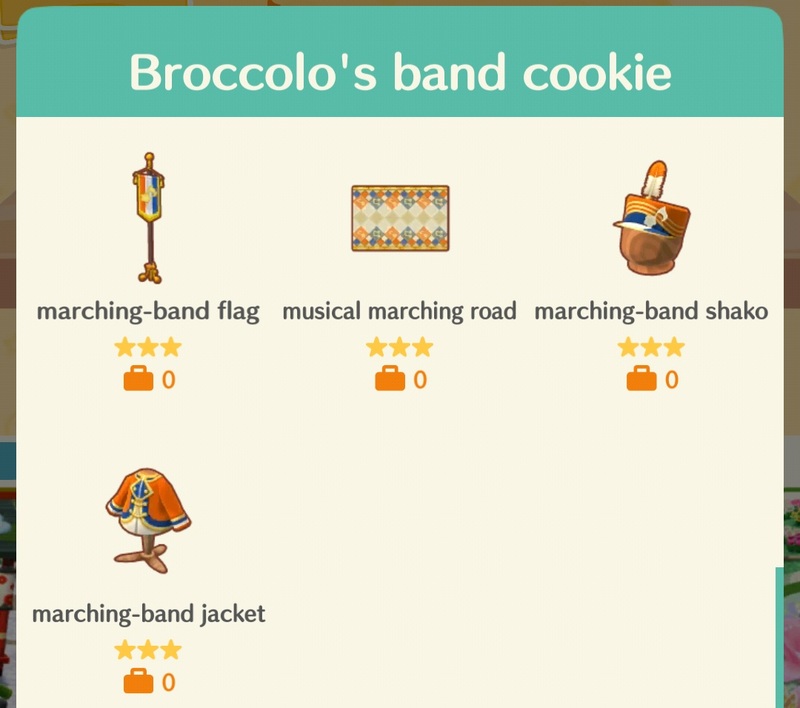 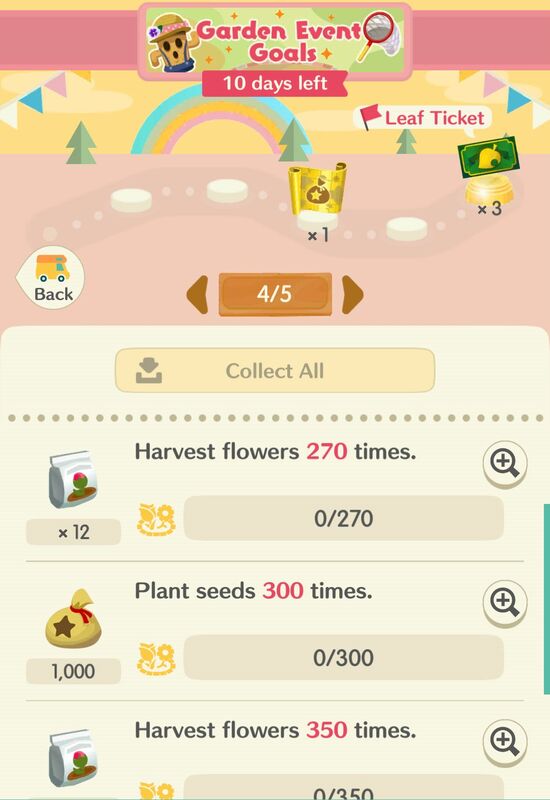 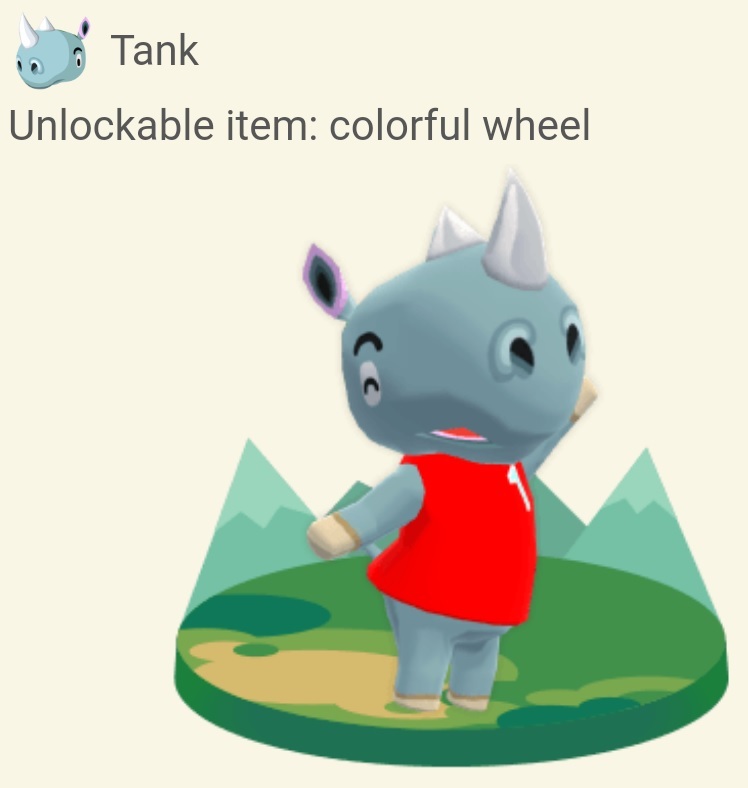 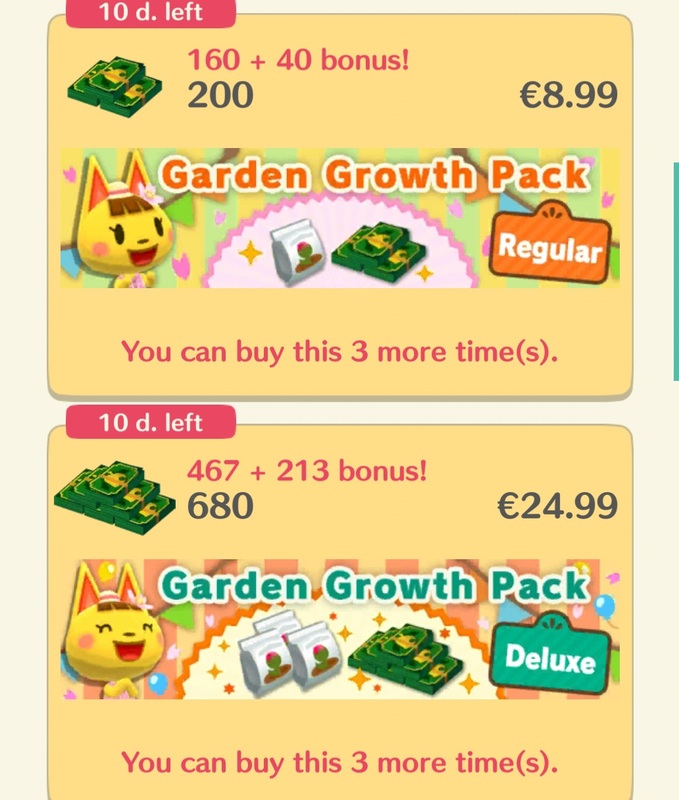 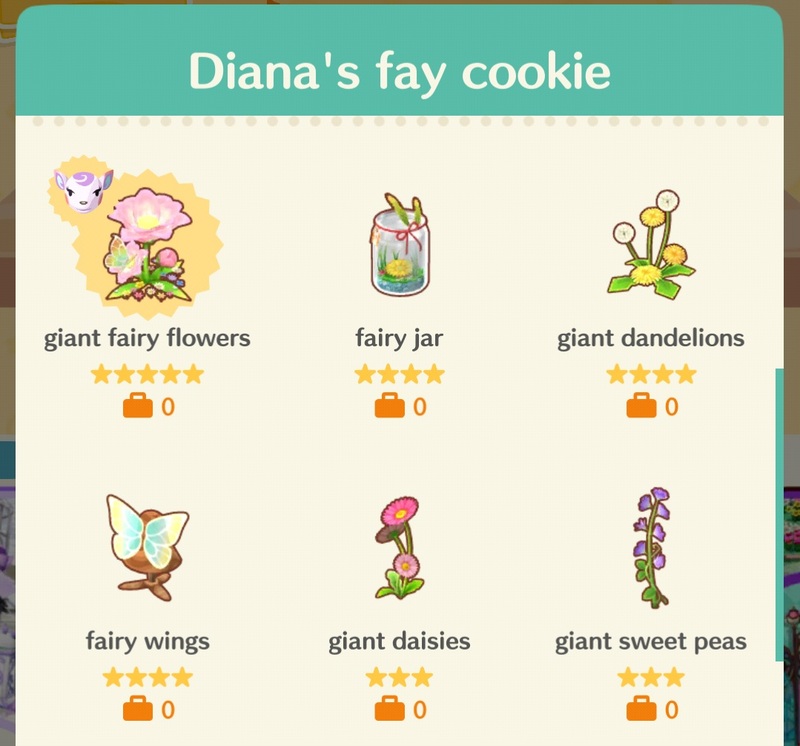 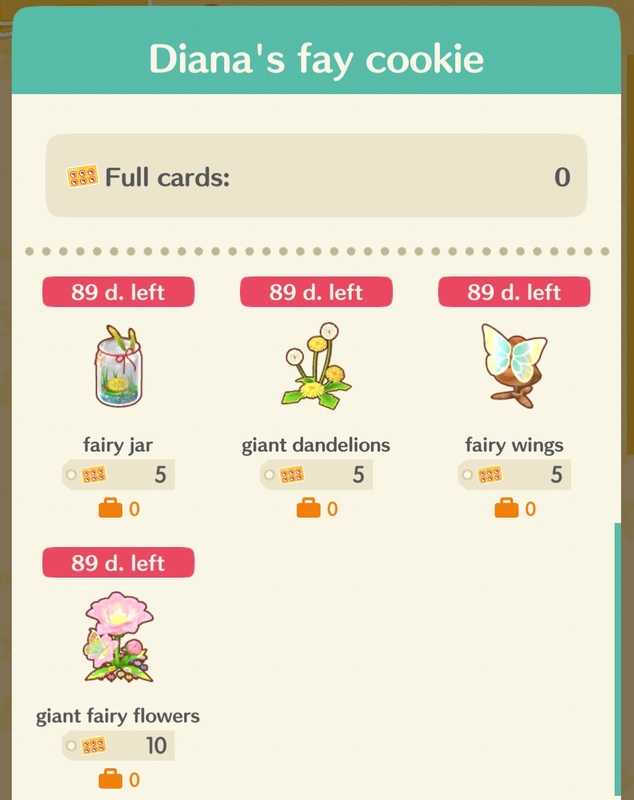 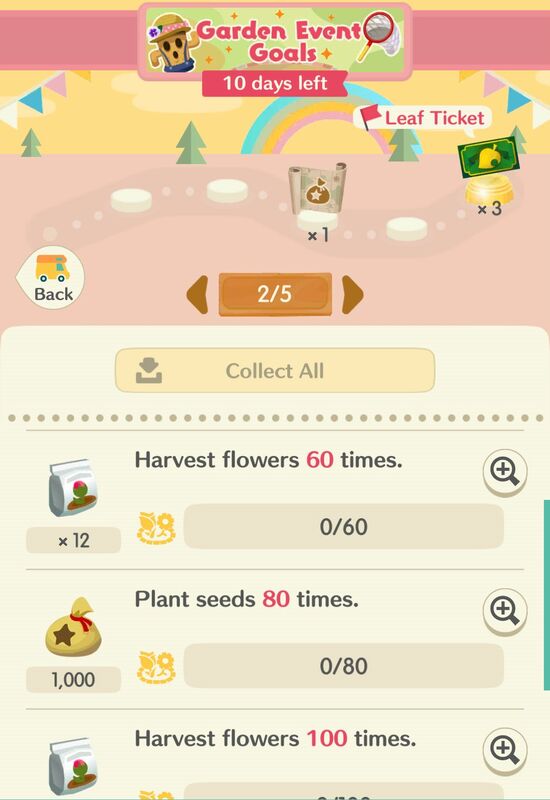 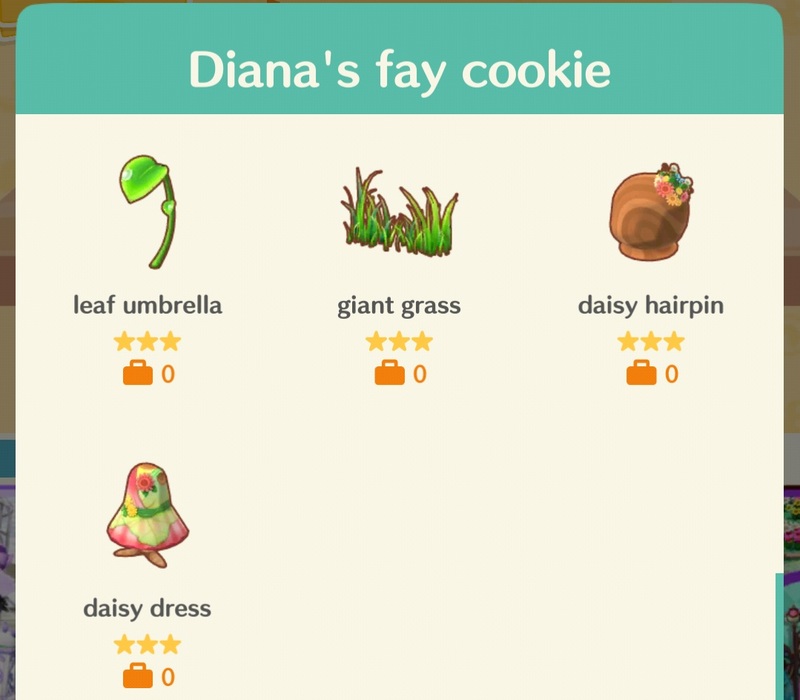 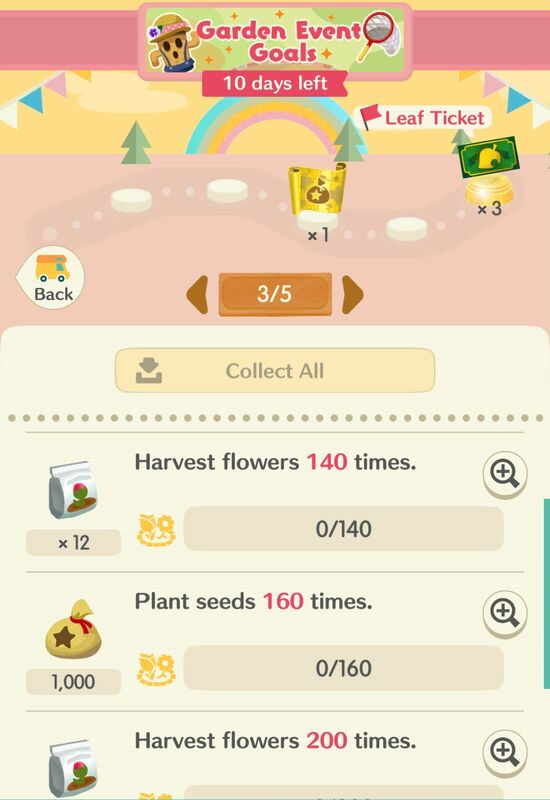 [Issue] An issue is currently impacting the blue flower patch item from the latest Garden Event, Viva Festivale with Pavé. 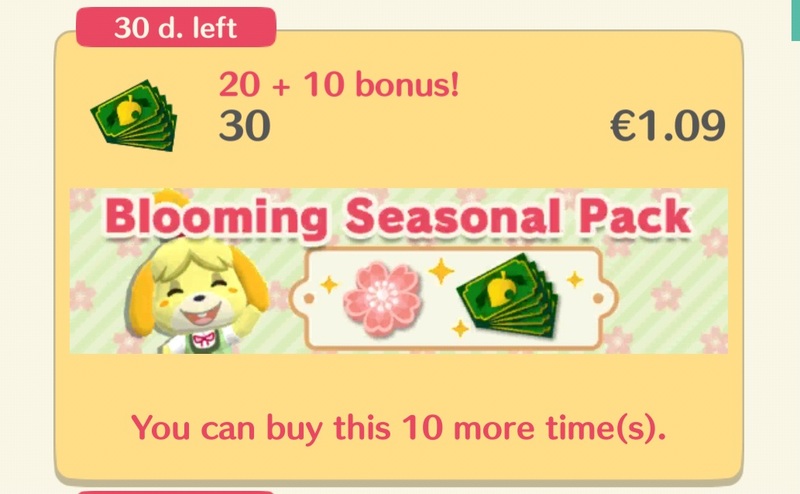 Please check out this page for more details! 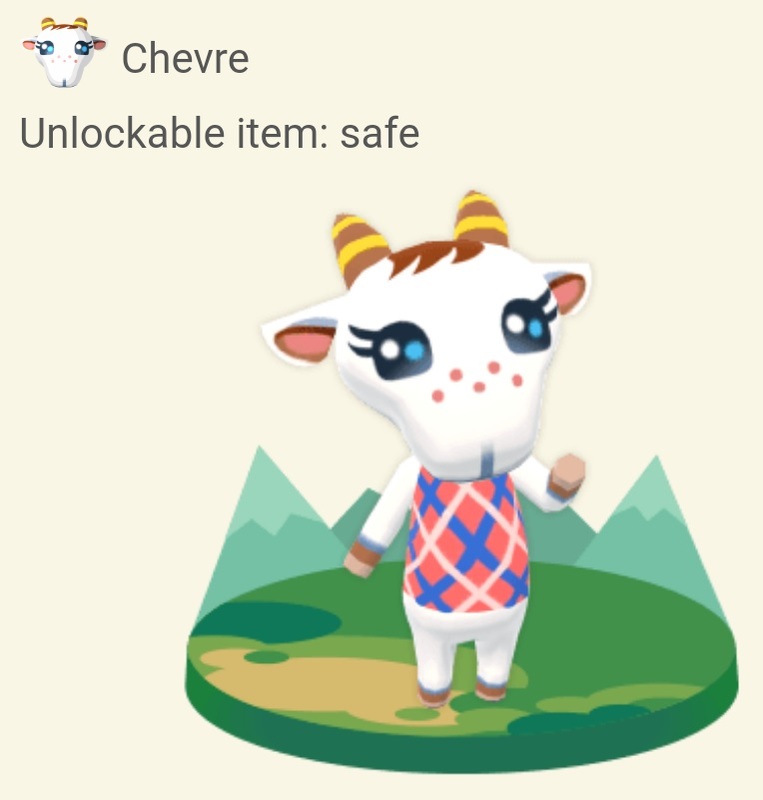 [Issue] The developers have shared more details about the crashes impacting the game since Ver. 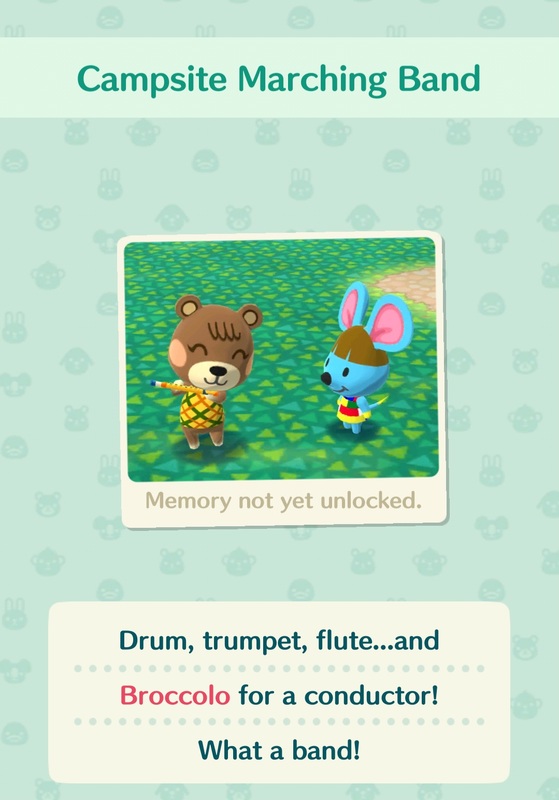 2.1.0 on some devices. 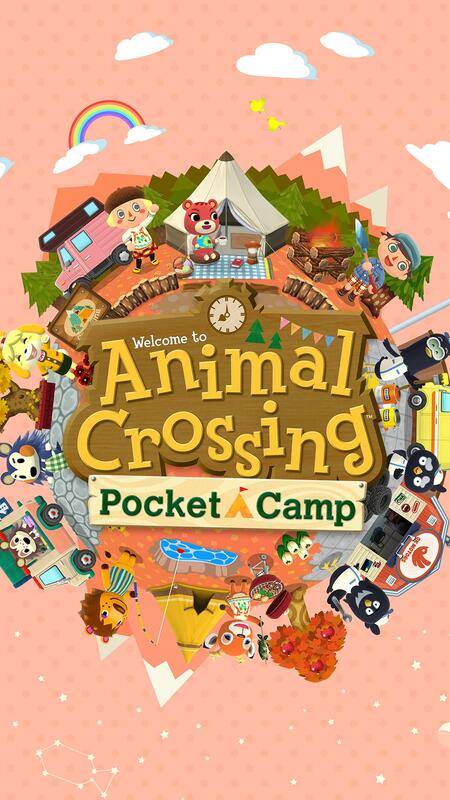 Check out this page (Issue #36) for more details! 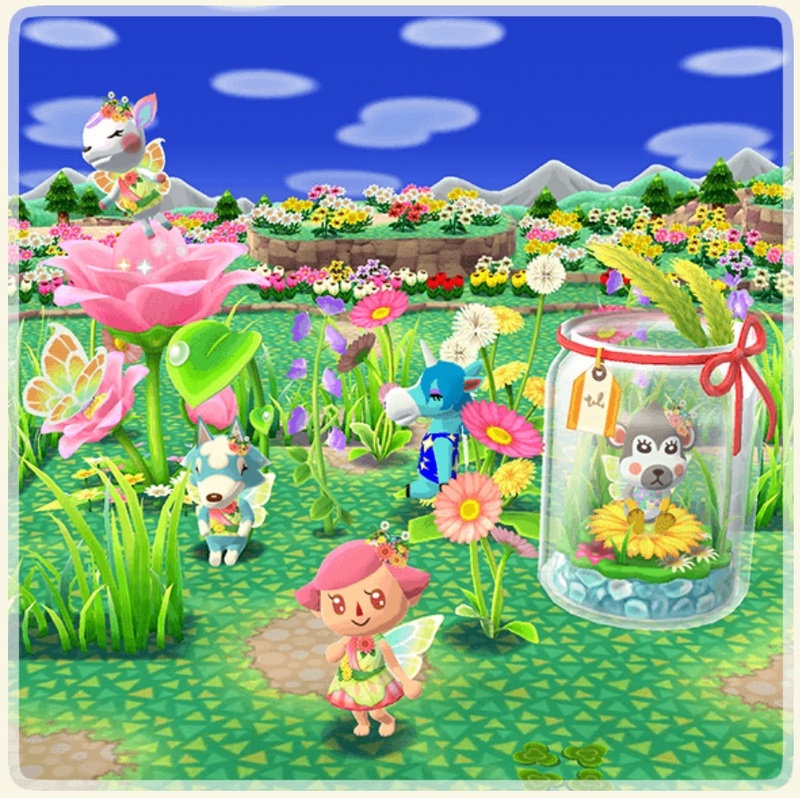 [Issue] The issue with the blue flower patch has been fixed. 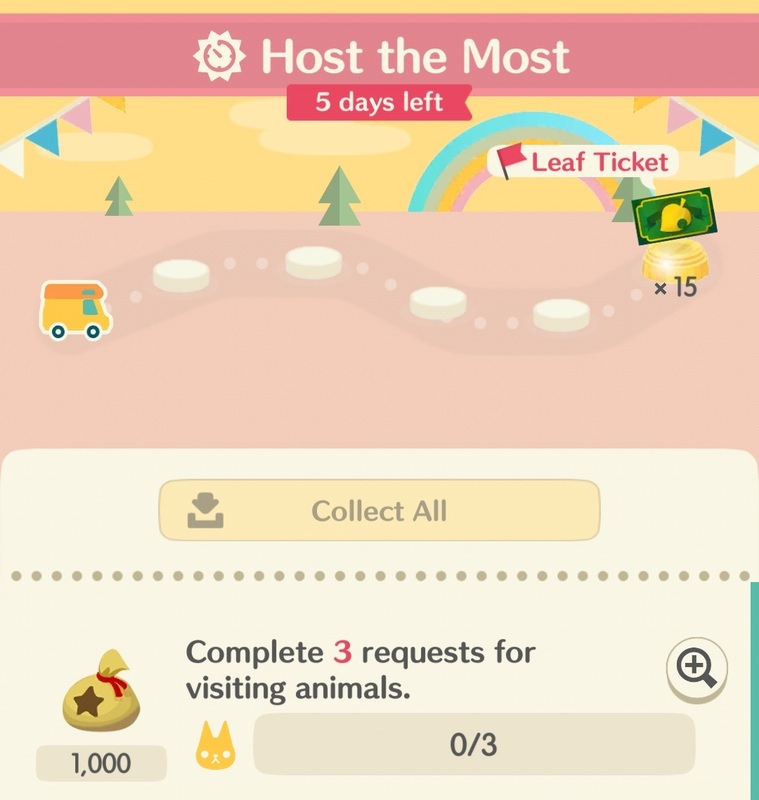 Check out this page for more details! 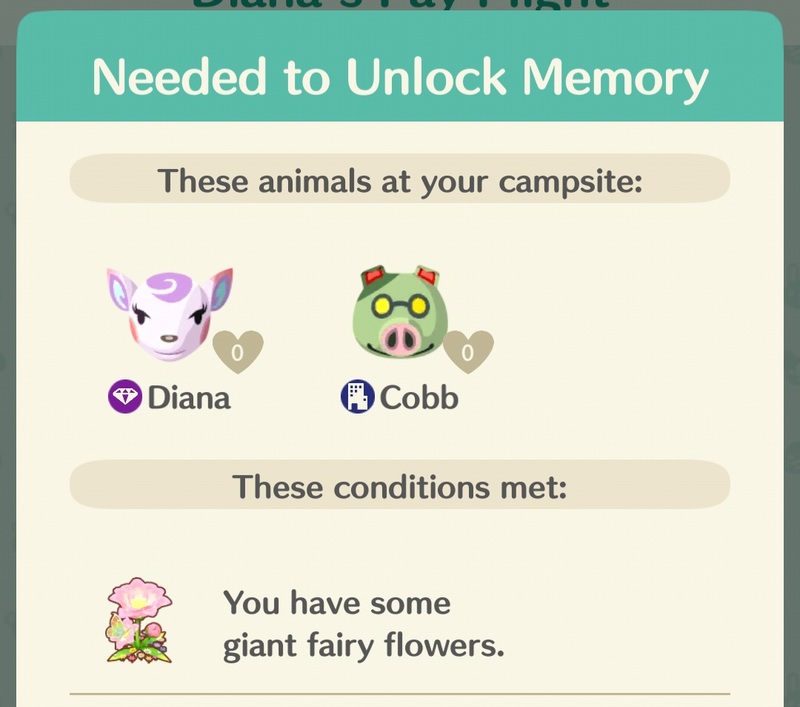 [Issue] An issue is causing a message reading “More animals added to your contacts!” to display when leveling up. 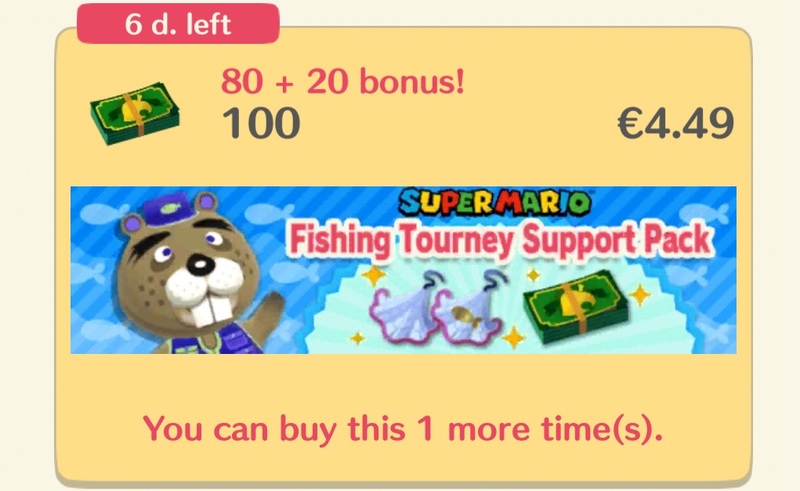 Check out this page for more details! 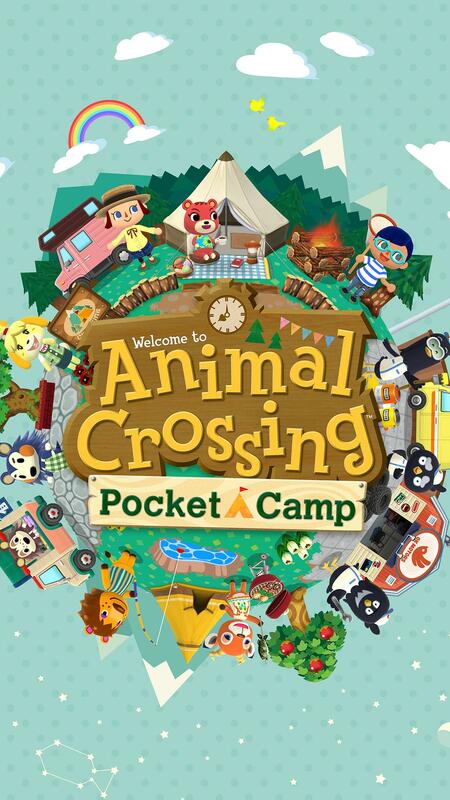 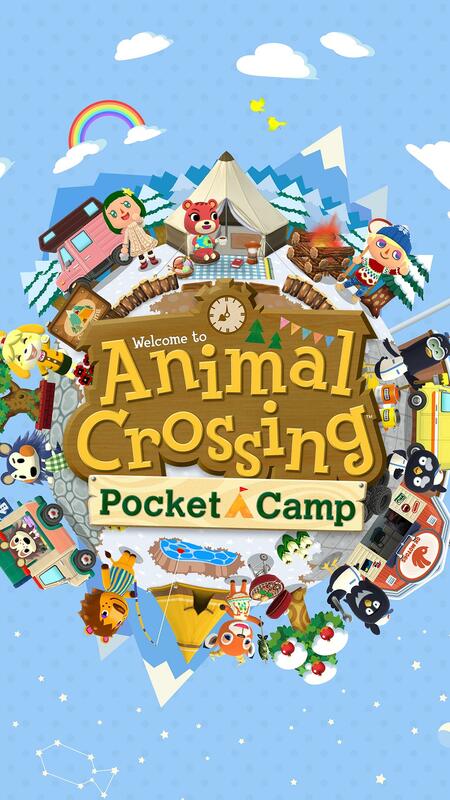 [Software Update] The next Software update for Animal Crossing: Pocket Camp is now available: Ver. 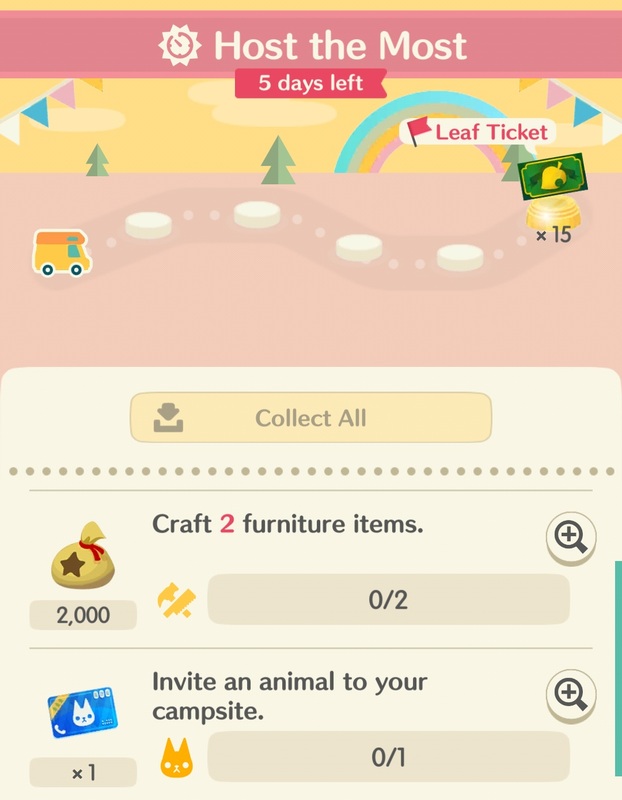 2.2.1. 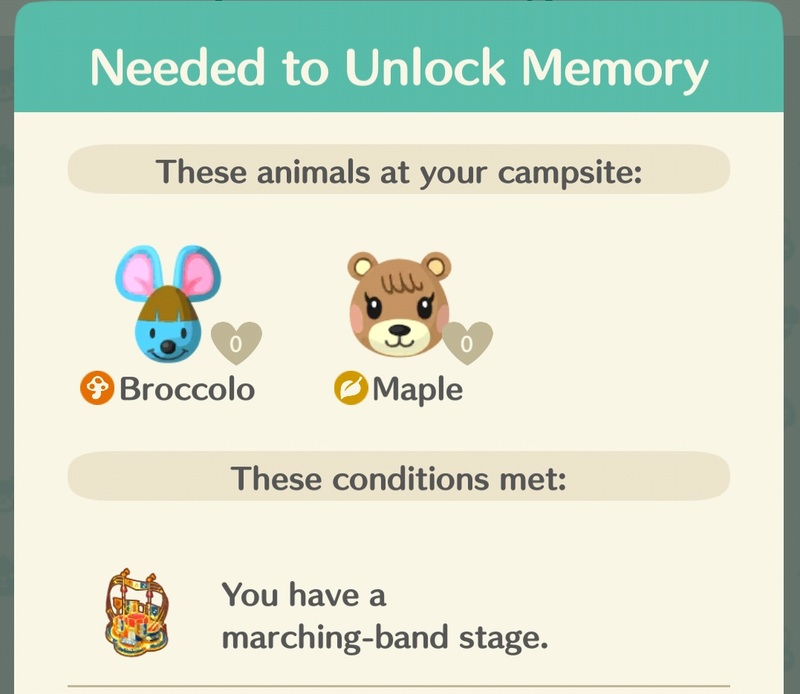 Official patch notes have been added to this page.